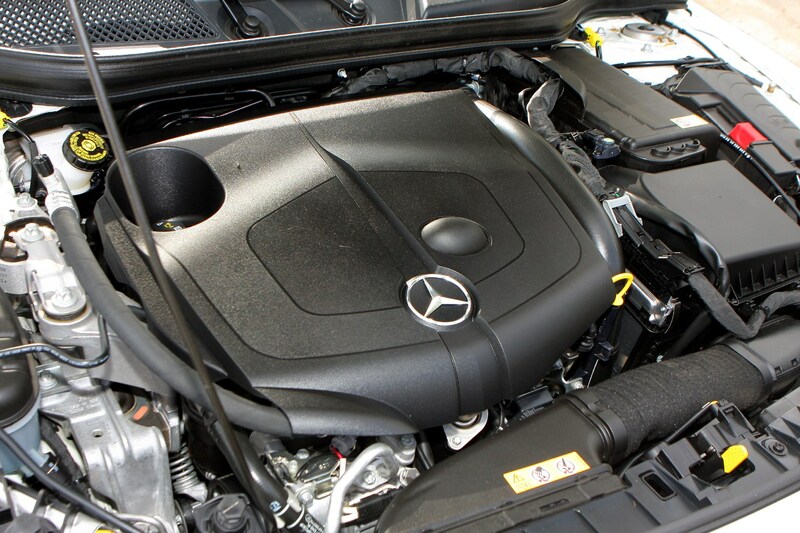 Insurance group: 19 - 42 How much is it to insure? 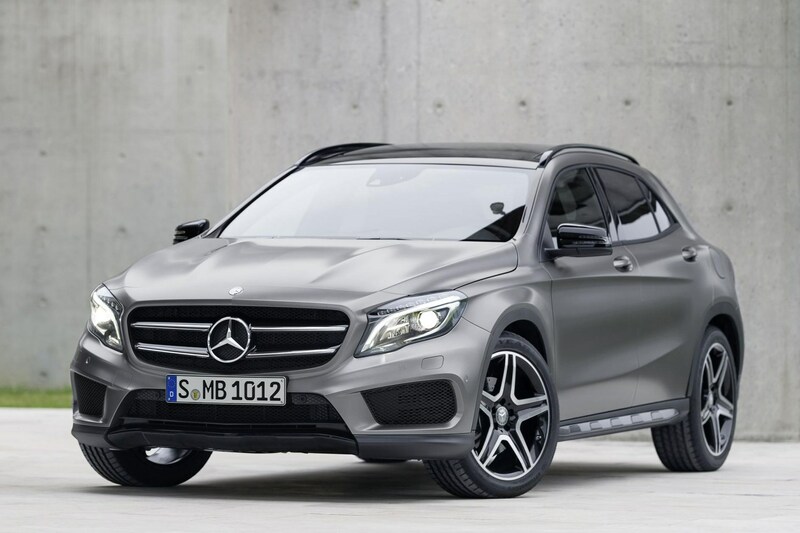 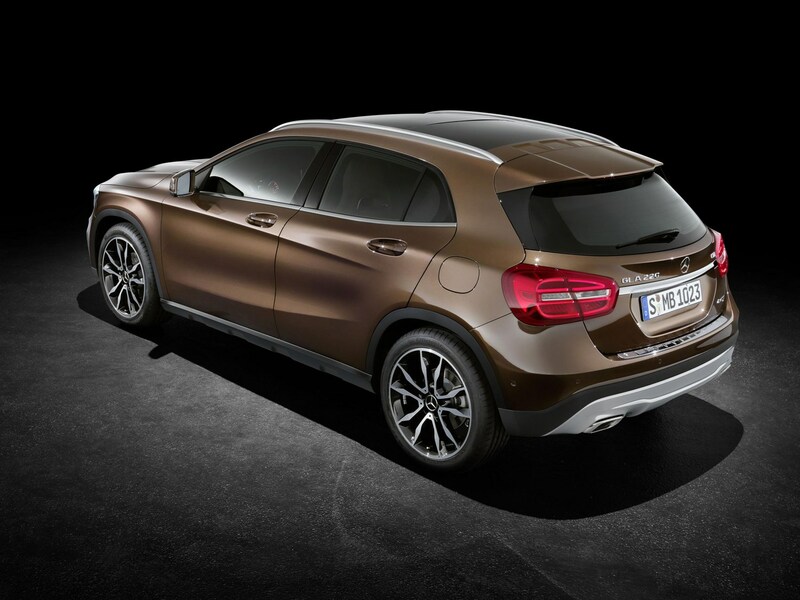 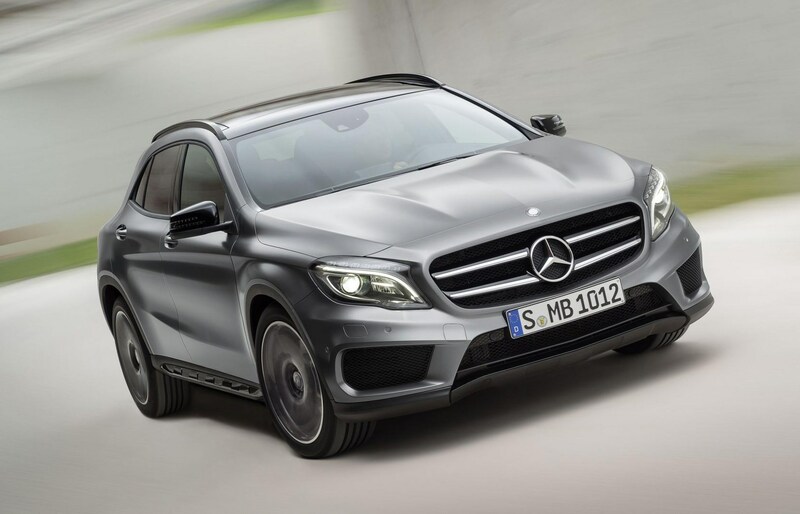 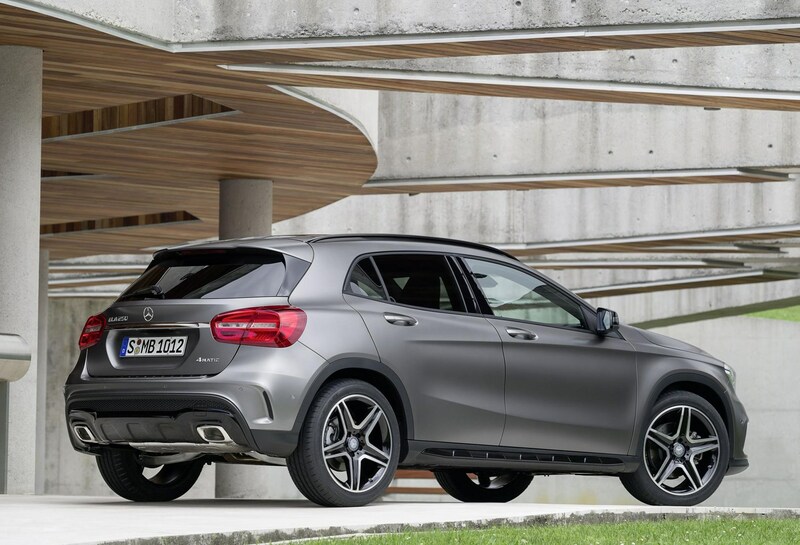 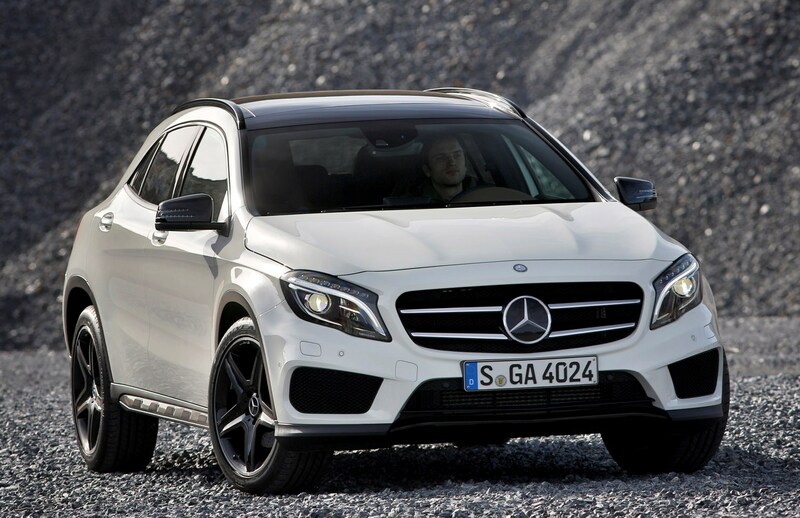 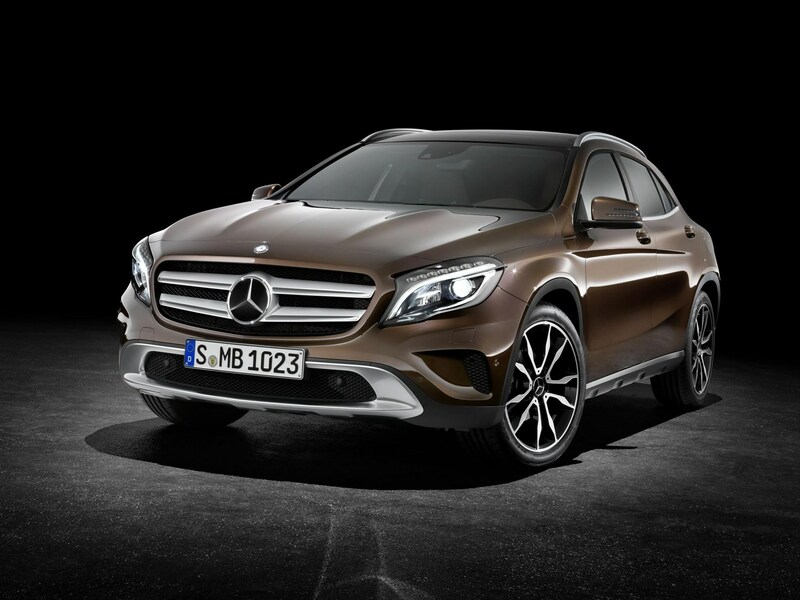 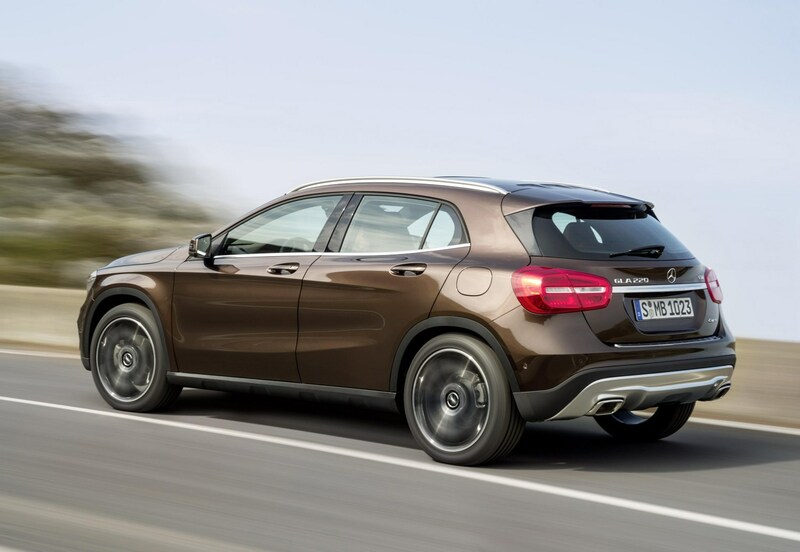 Closely-related to the A-Class hatch it’s based on is the Mercedes-Benz GLA SUV. 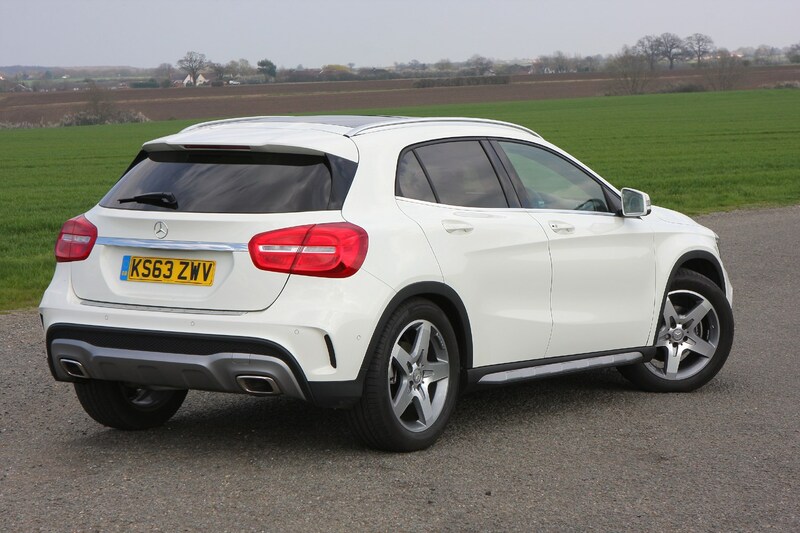 It’s a small crossover that’s the brand’s first foray into the compact end of the market, and rivals cars such as the Audi Q3, the BMW X1 and the Infiniti QX30 with which it shares its underpinnings. 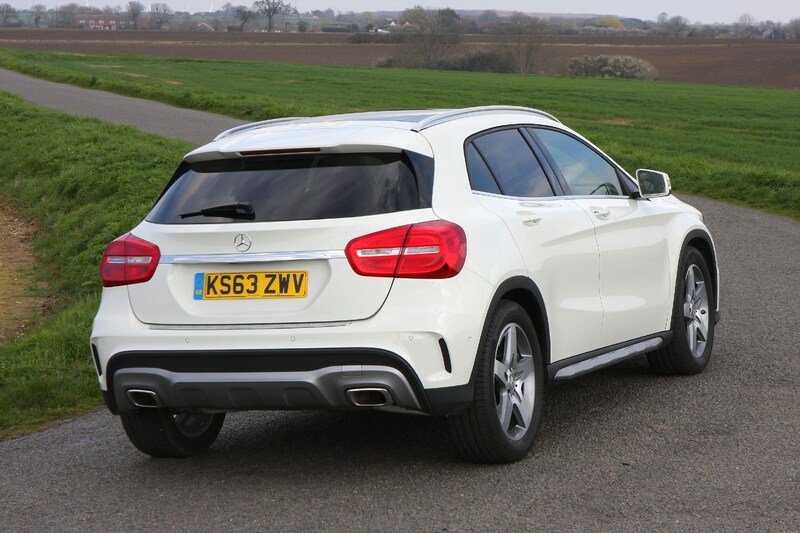 Pricier versions of the MINI Countryman and less expensive models within the Range Rover Evoque line-up also compete with the GLA. 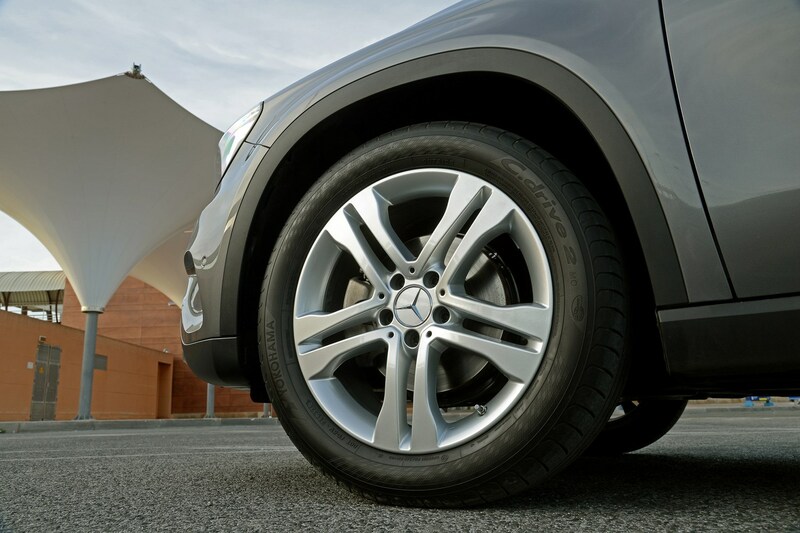 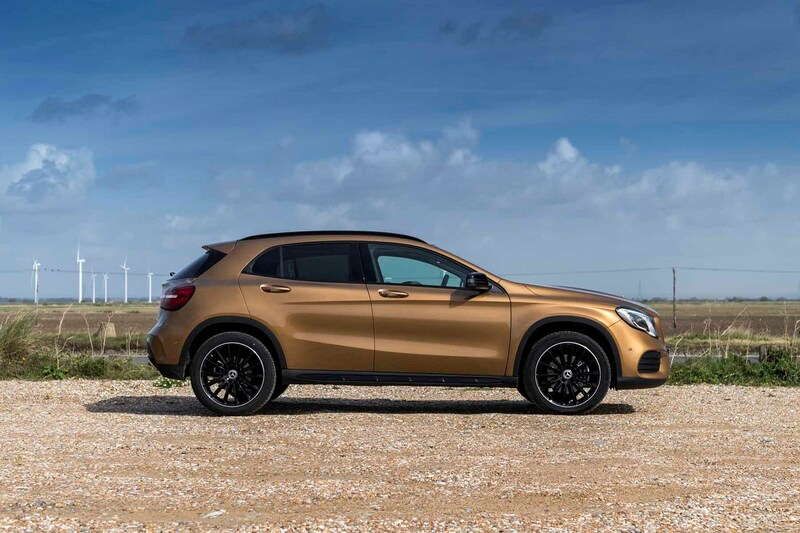 It’s not as tall as some of its rivals and even compared with the A-Class you don’t sit a great deal higher up in the GLA. 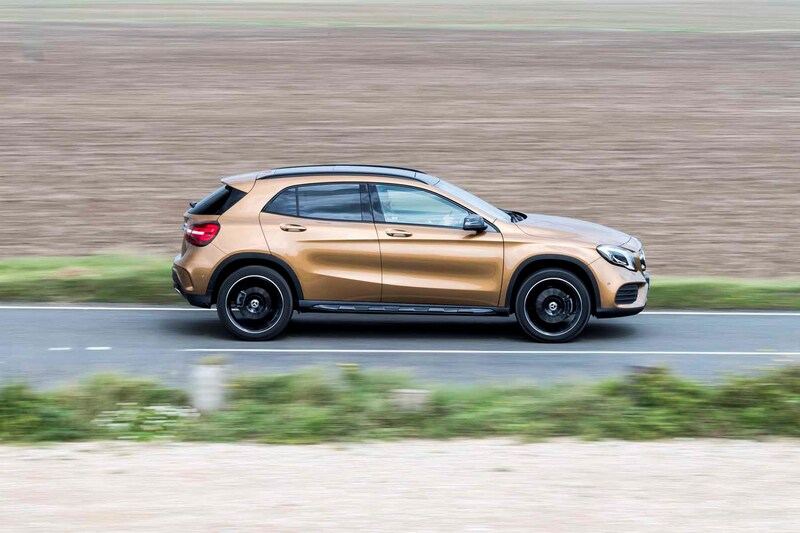 It feels broadly similar to drive, too, which may place the Mercedes at a disadvantage for those buyers seeking something more obviously SUV-like. 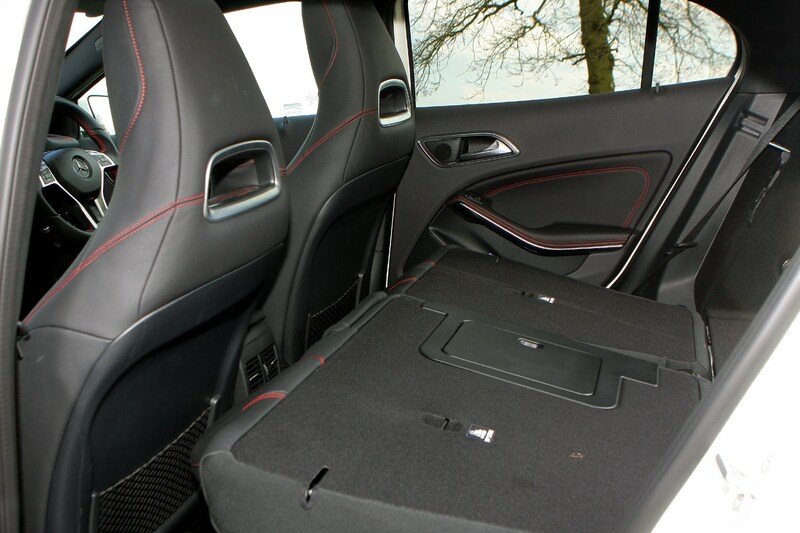 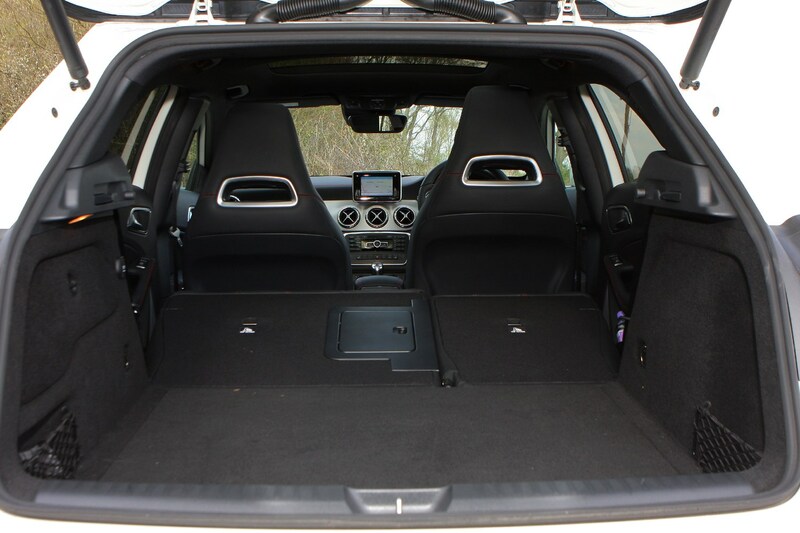 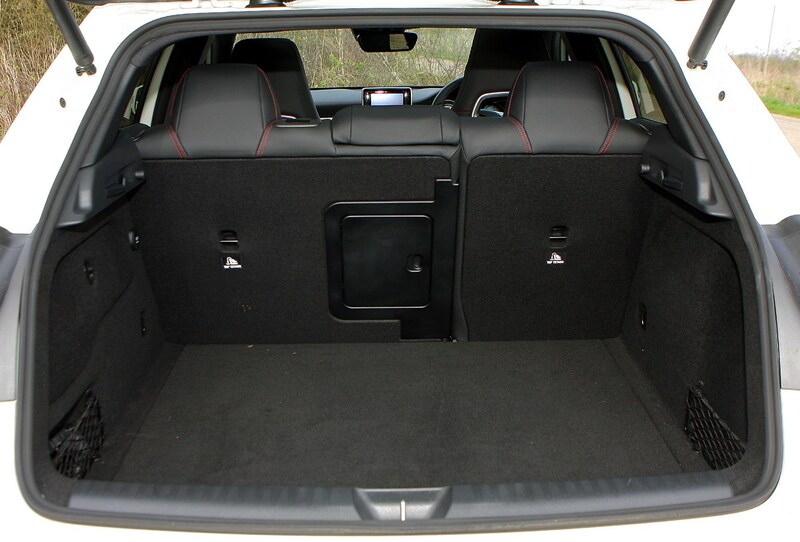 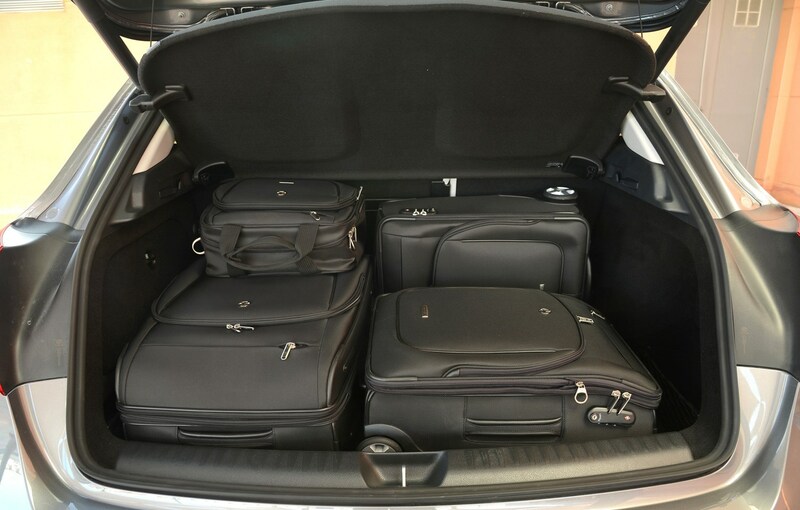 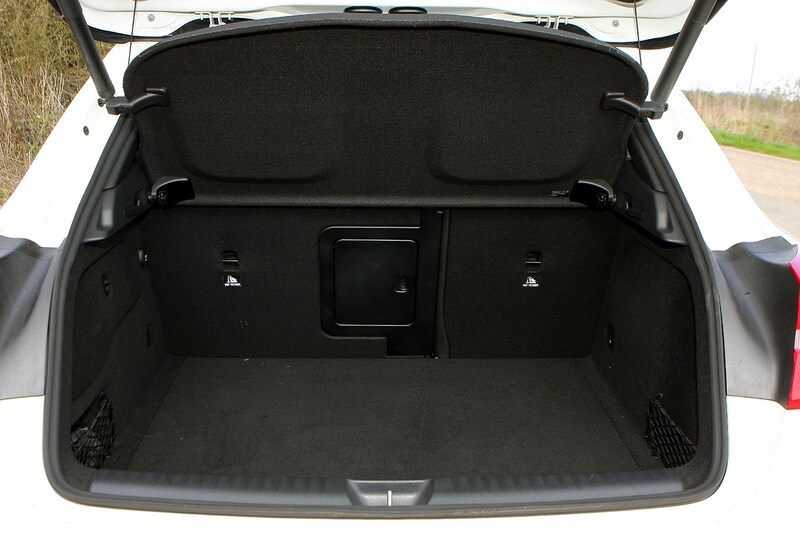 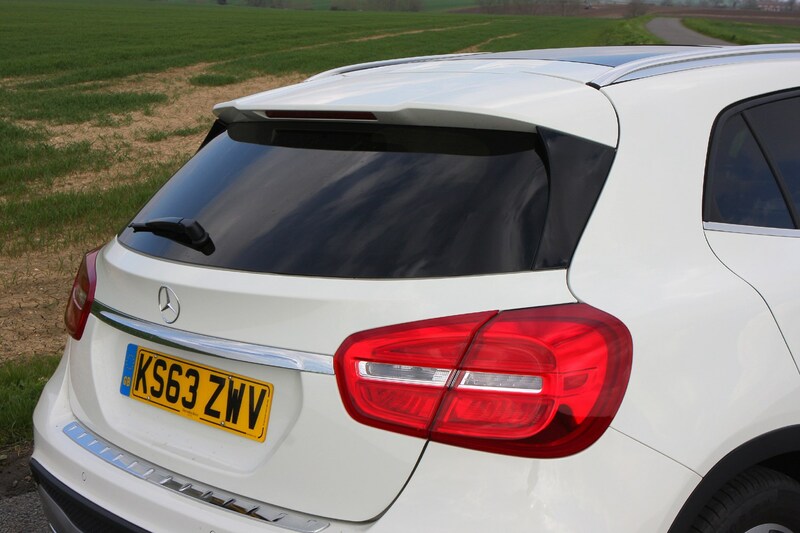 Usefully, the GLA has a bigger boot and a wider opening than the A-Class, with an extra 140 litres of space, although it’s not really a car you’d describe as being super-practical. 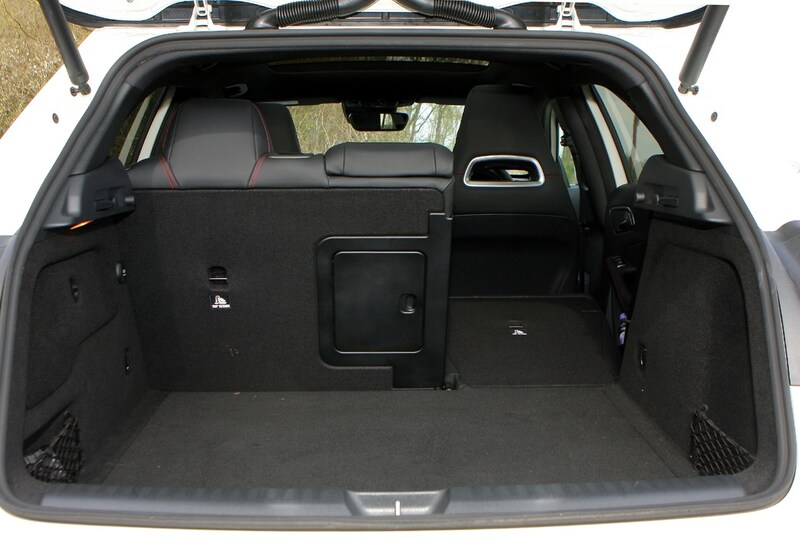 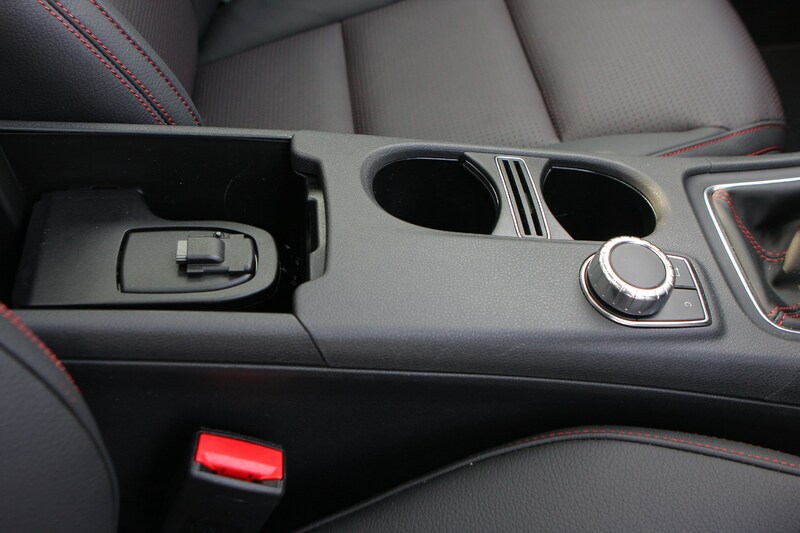 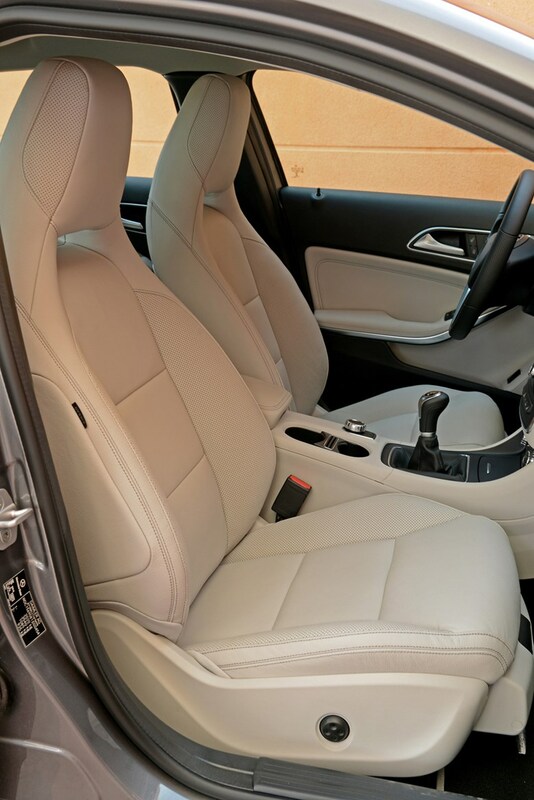 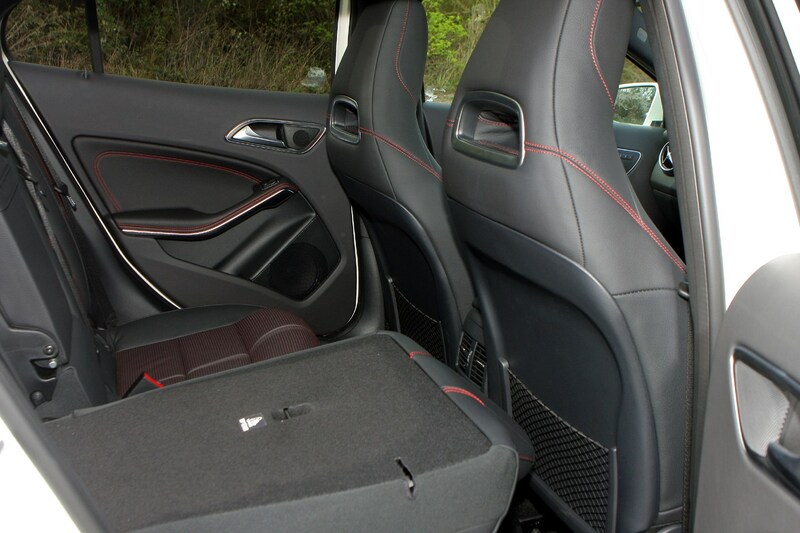 Gains in passenger headroom over its hatchback sibling are fairly negligible and the relatively low roof means it’s not particularly easier to get in and out of. 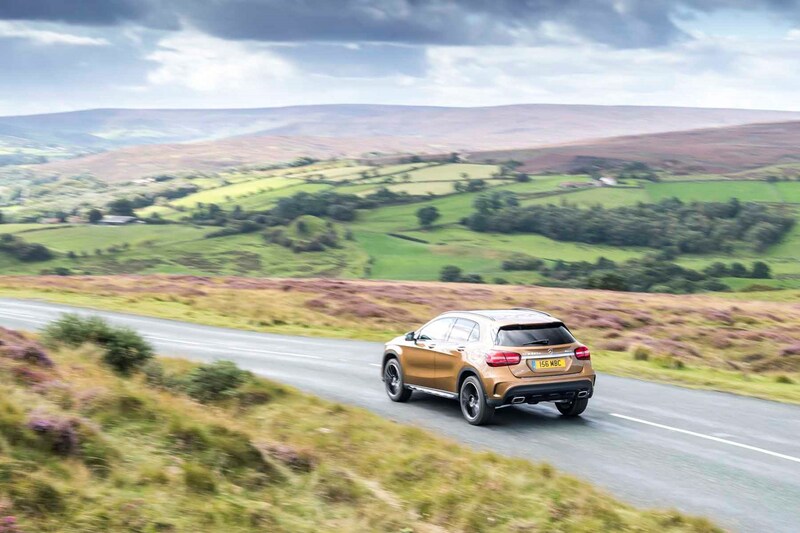 What the GLA is, however, is more comfortable and refined than the A-Class, albeit not anywhere near as cosseting as its rivals. 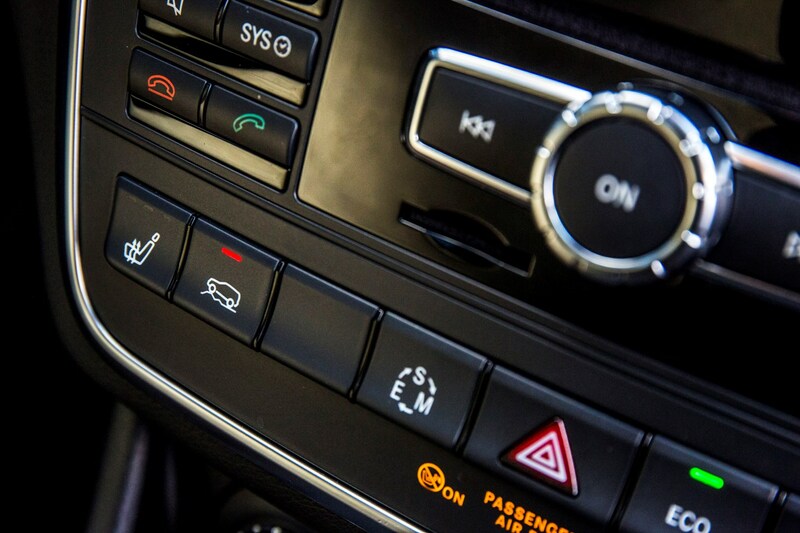 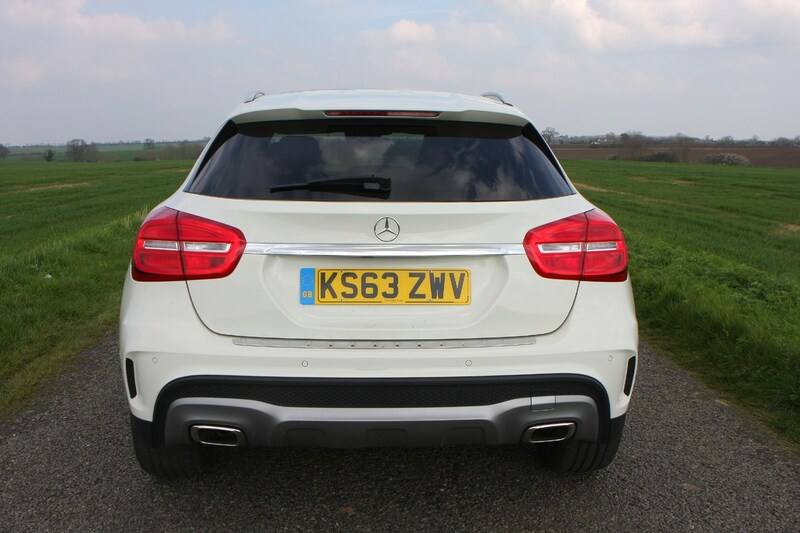 It’s quiet on the road – although engine noise from the diesels ekes into the cabin. 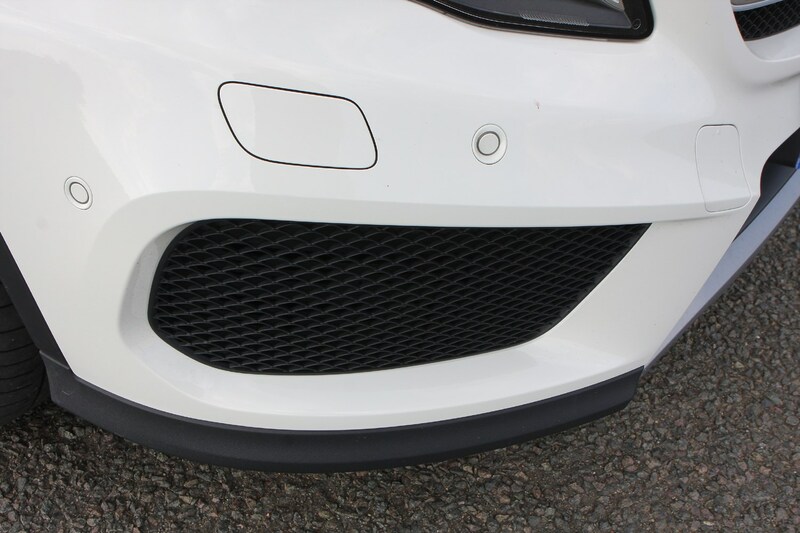 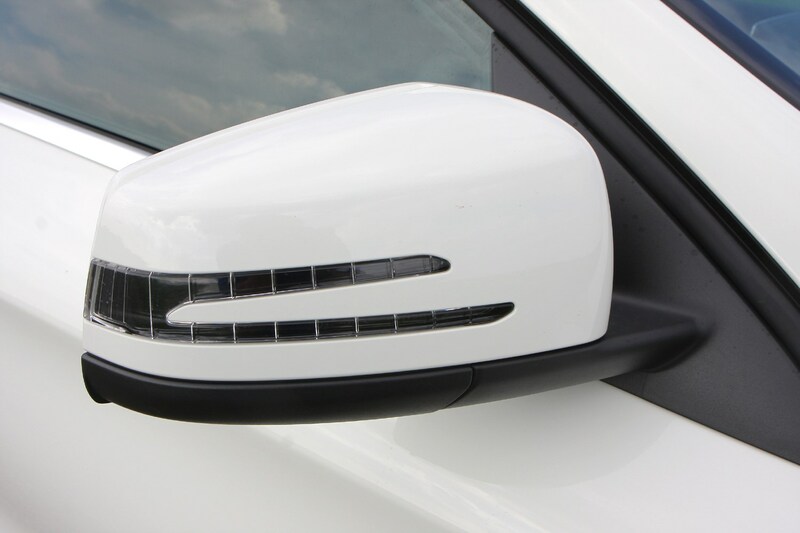 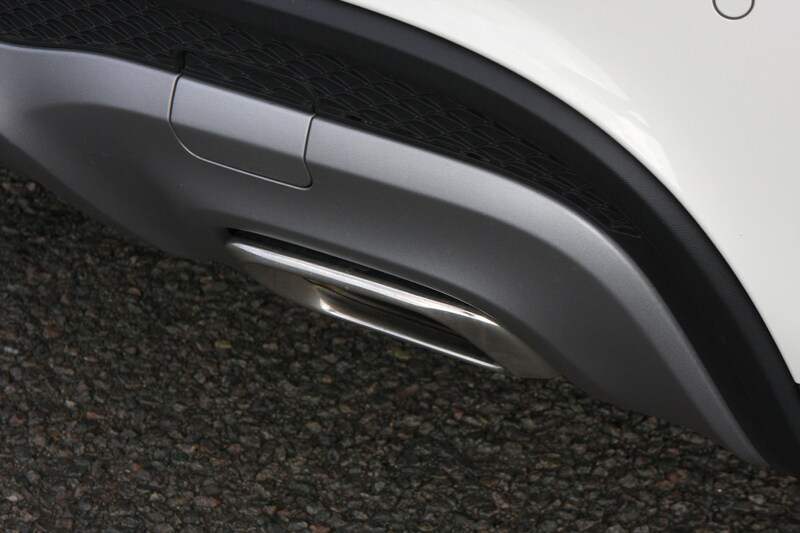 Standard equipment levels are generous and, for some buyers, the chunkier styling may give it an extra layer of appeal. 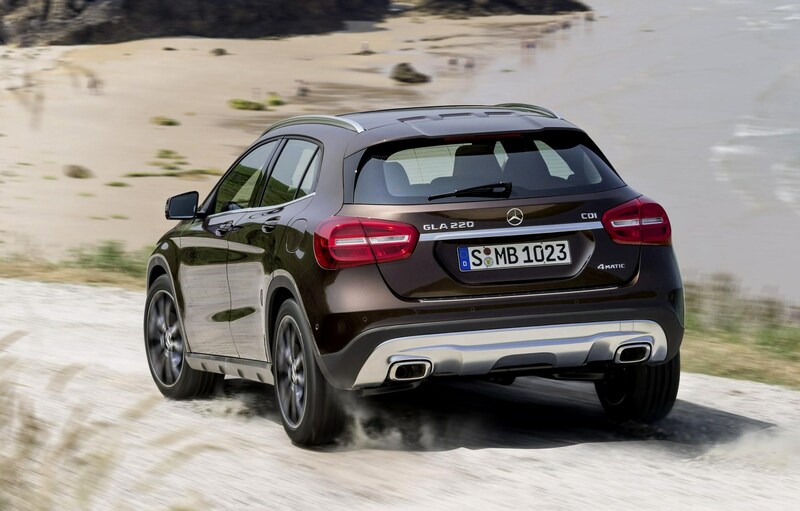 Diesels prove popular choices for the GLA, with both the 200 d and 220 d using a turbocharged 2.1-litre motor producing 136hp and 177hp, respectively. 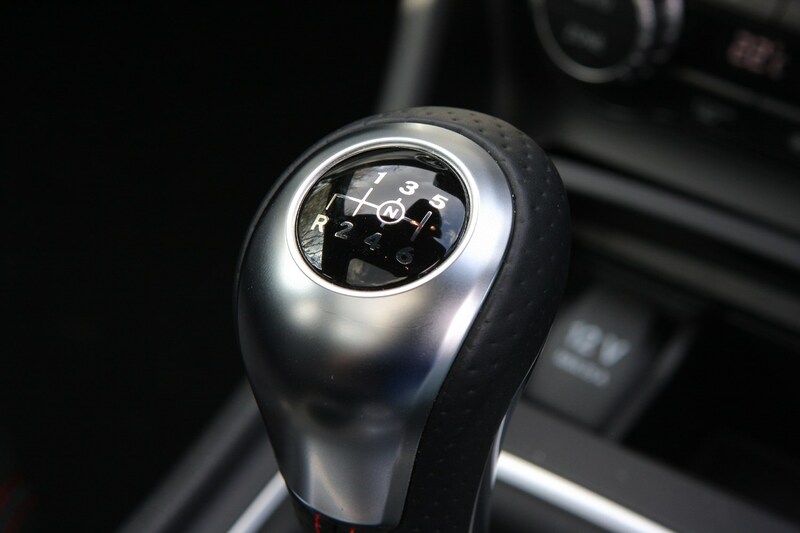 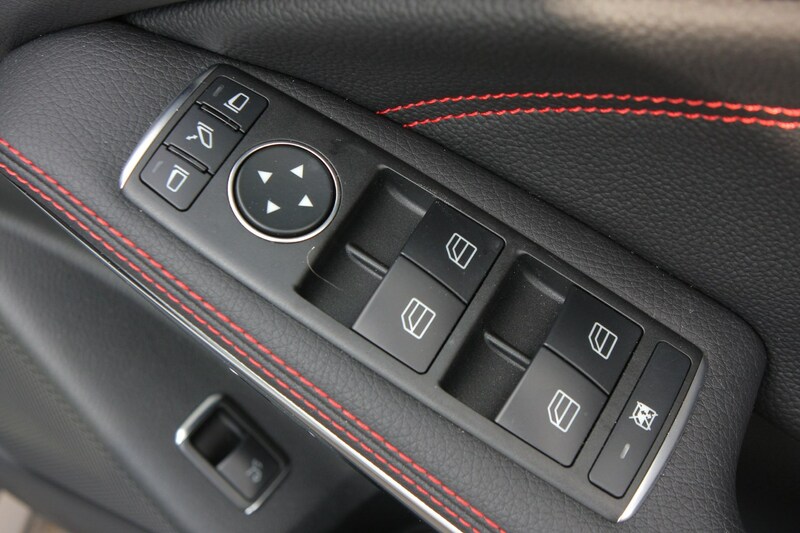 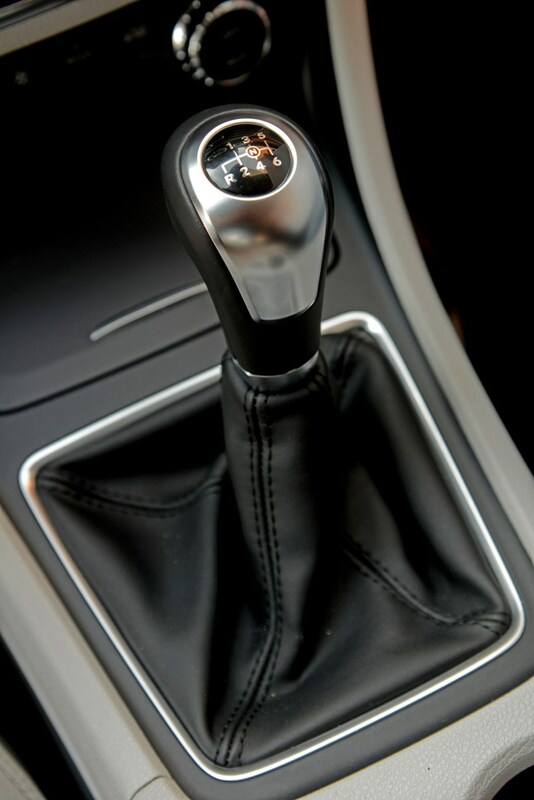 Pair the lower-powered version with the optional 7G-DCT dual-clutch automatic transmission for the best economy in the line-up. 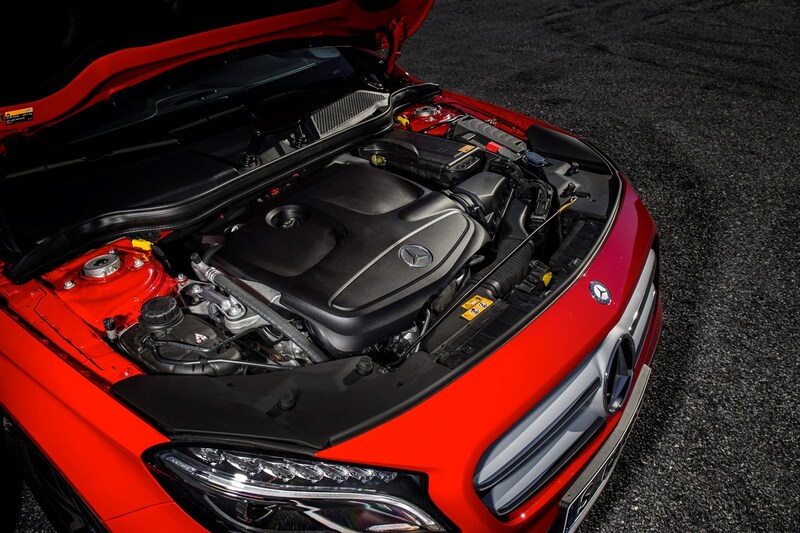 Those who prefer petrol have a wider choice, with a range of turbocharged four-cylinder powerplants. 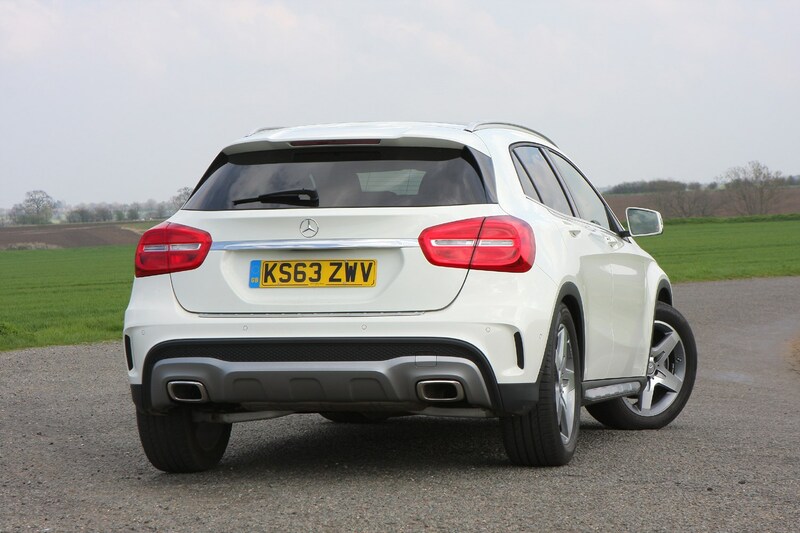 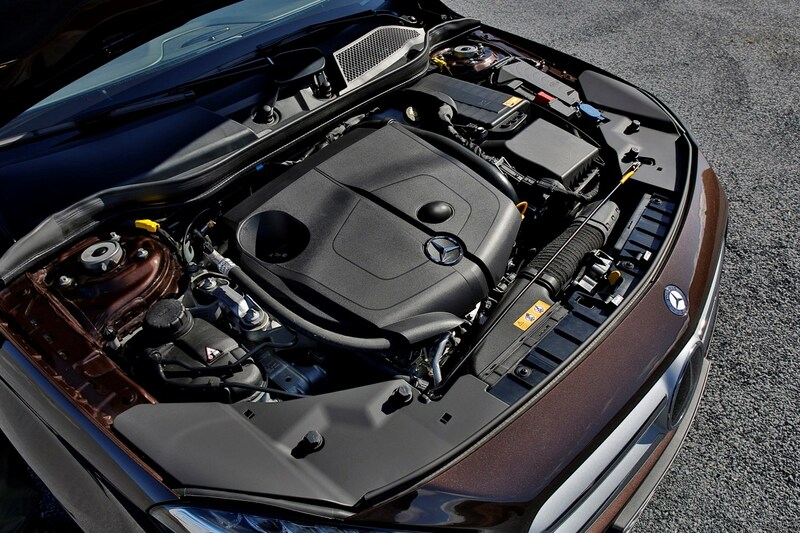 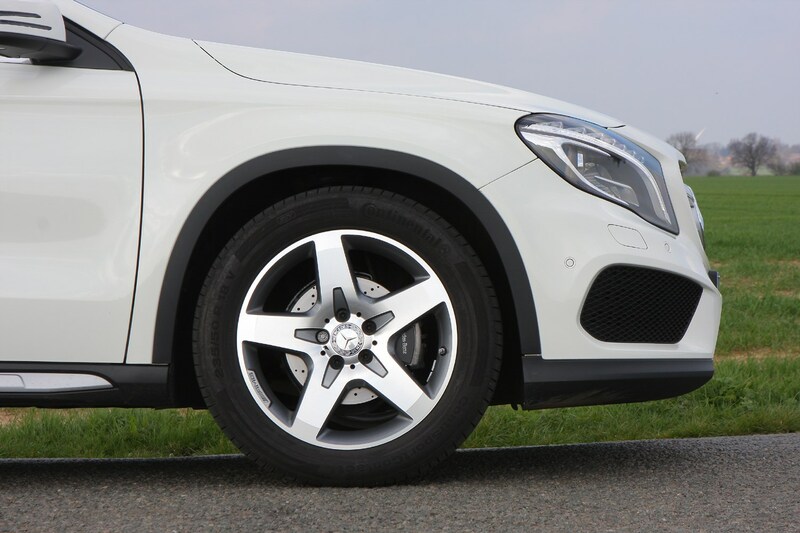 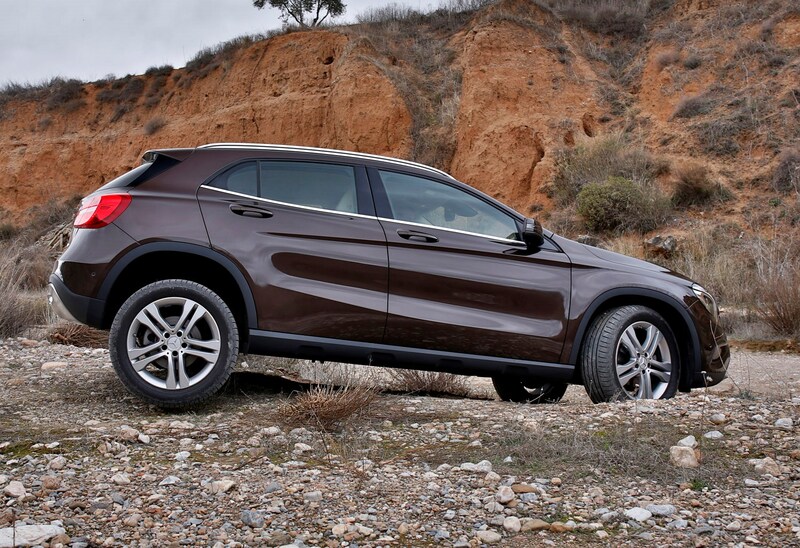 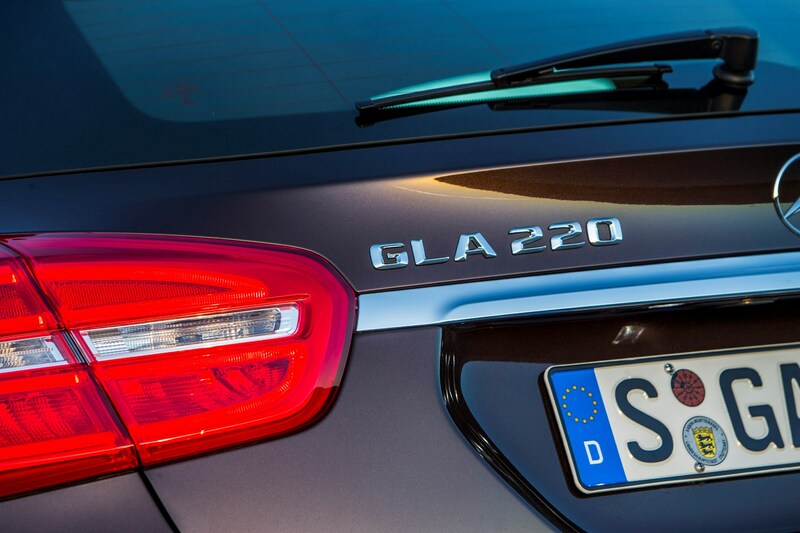 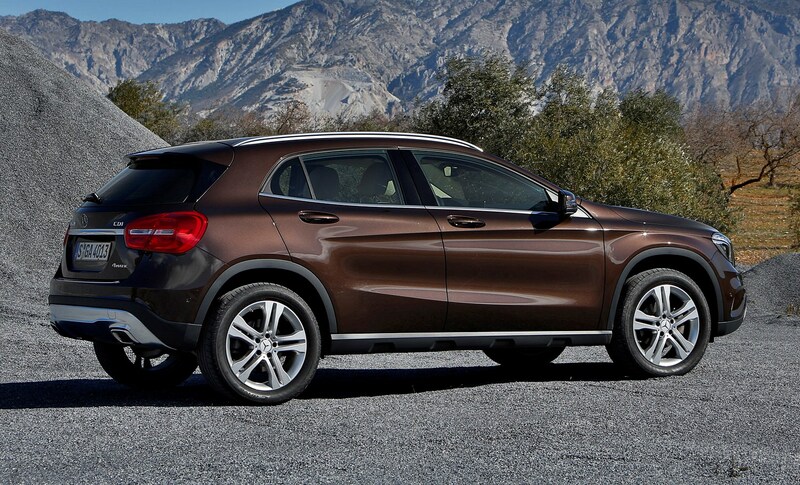 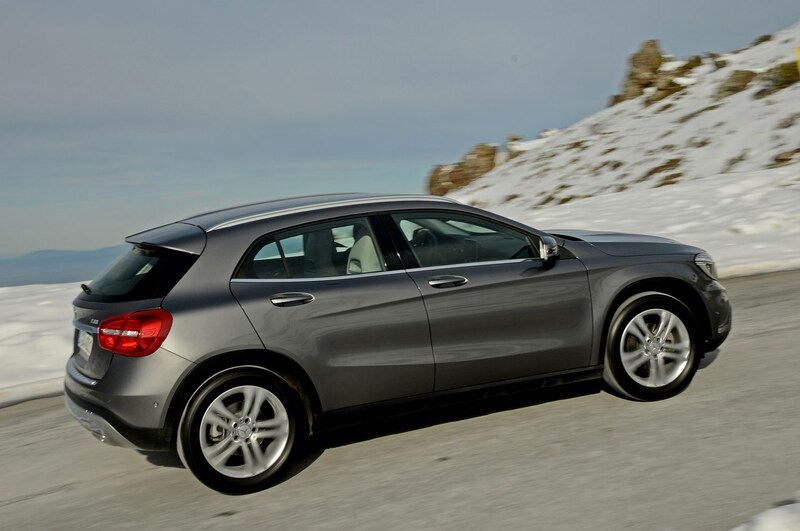 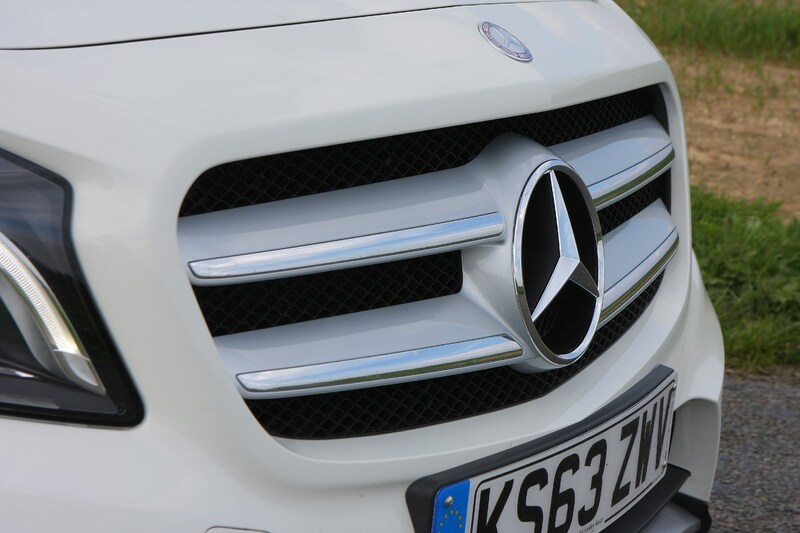 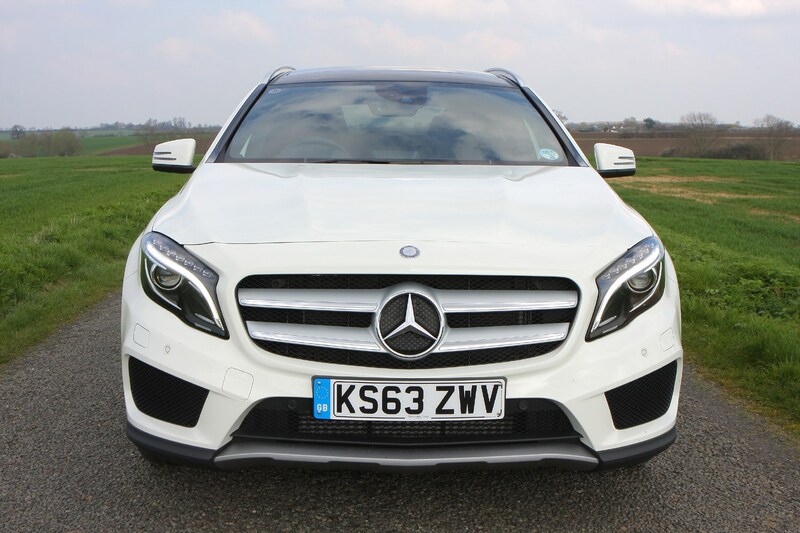 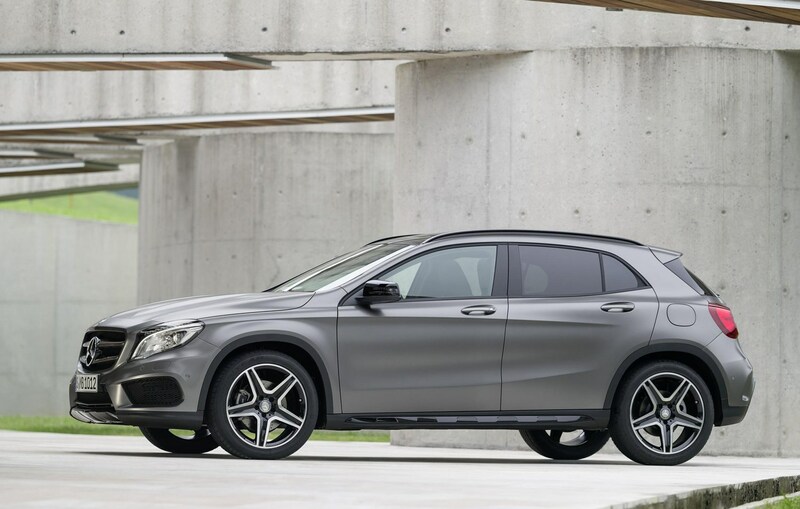 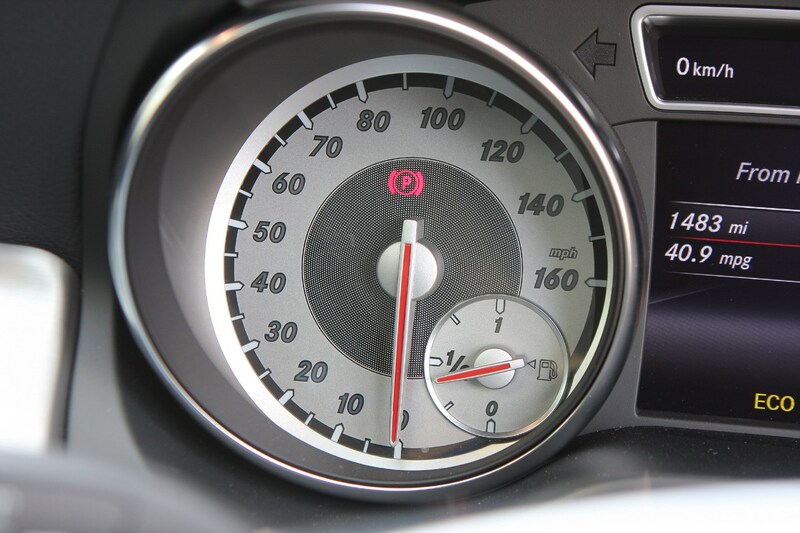 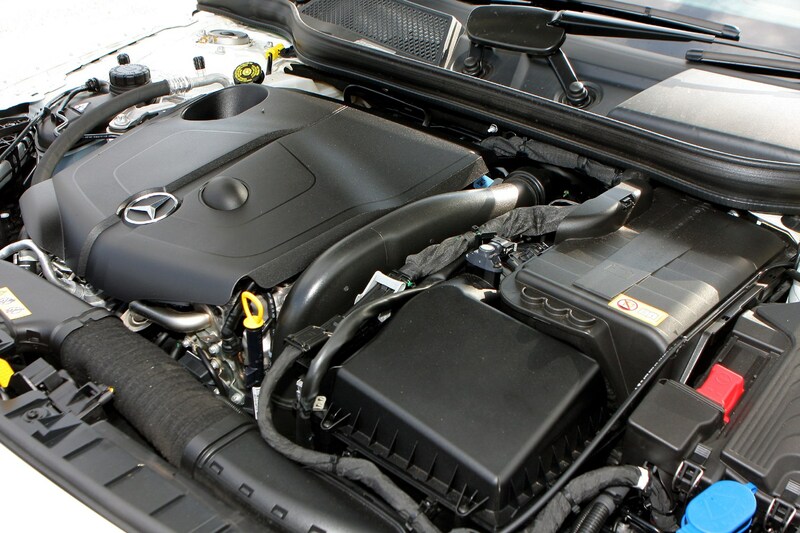 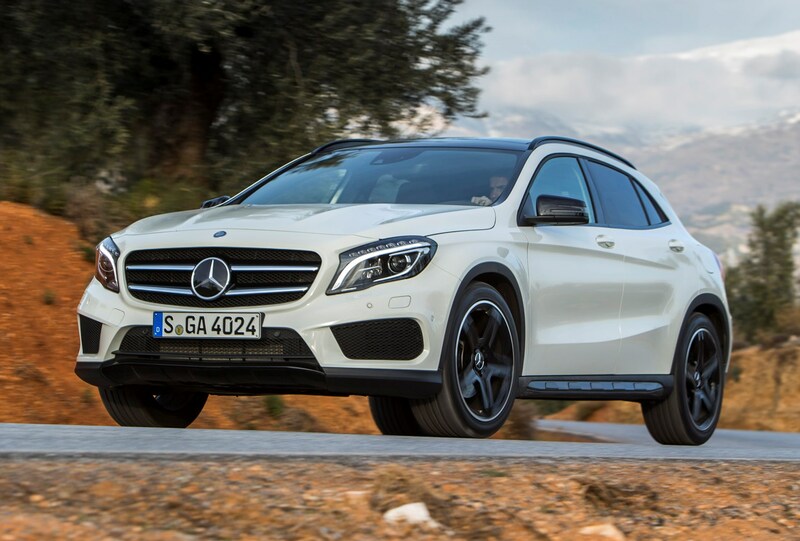 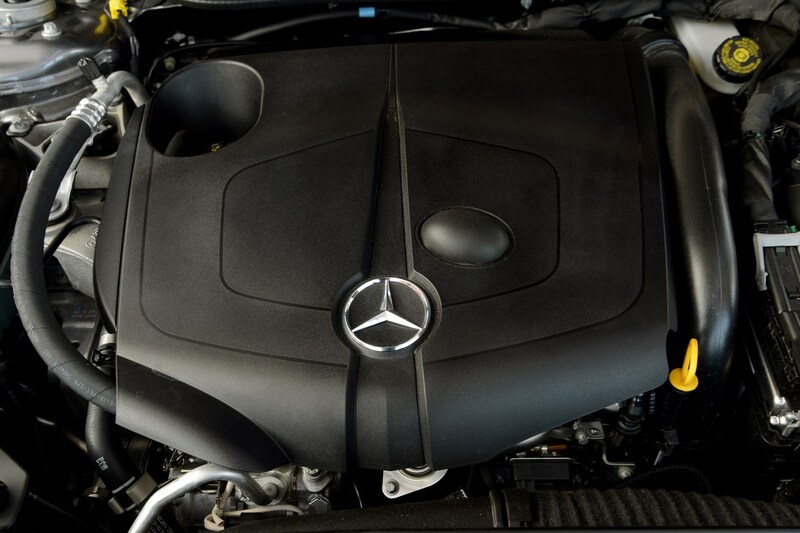 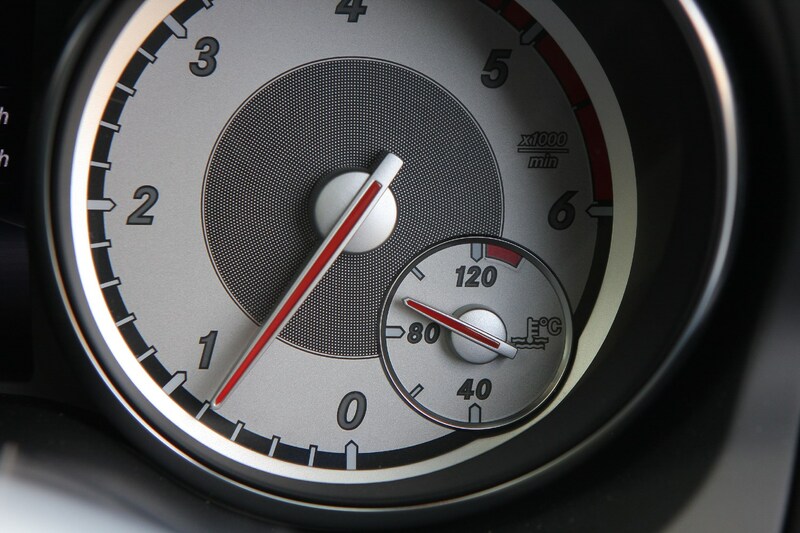 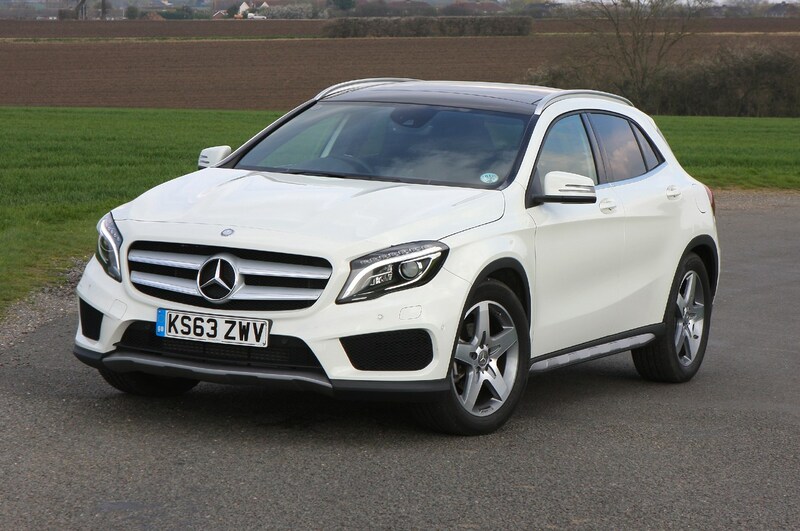 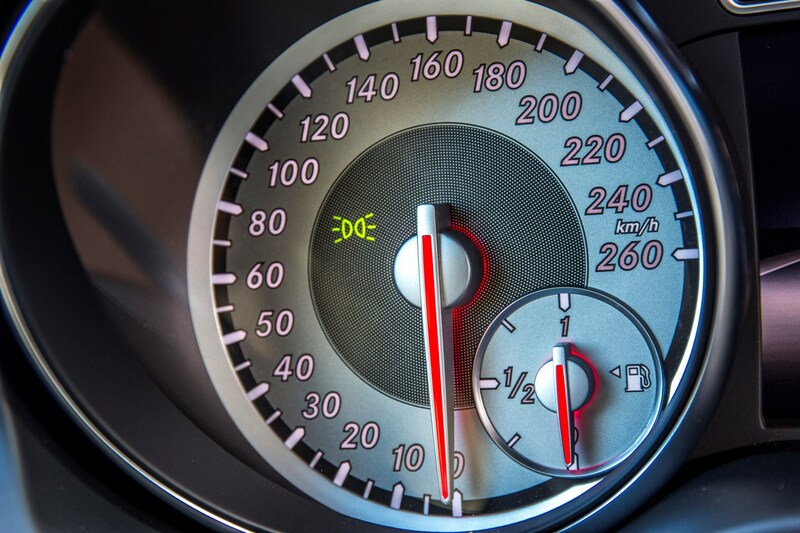 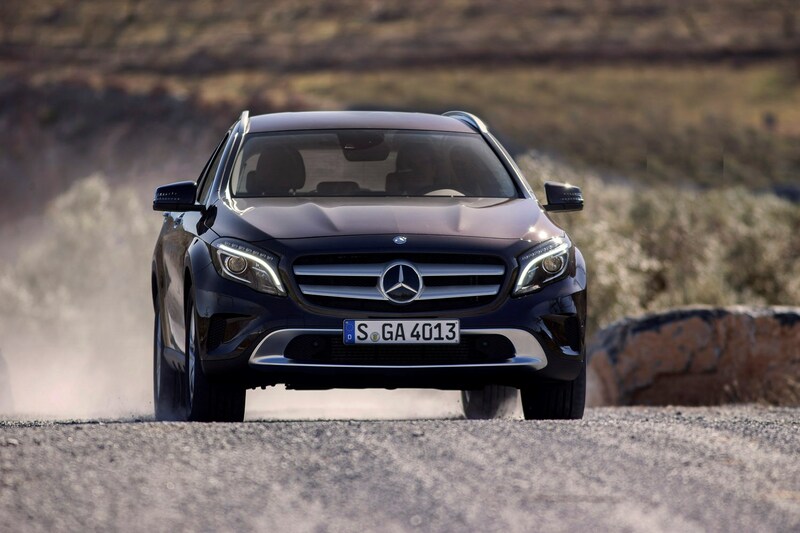 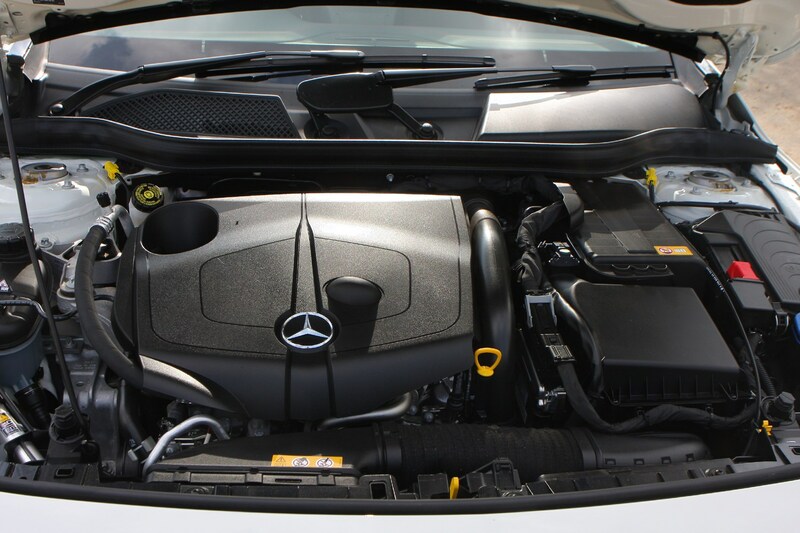 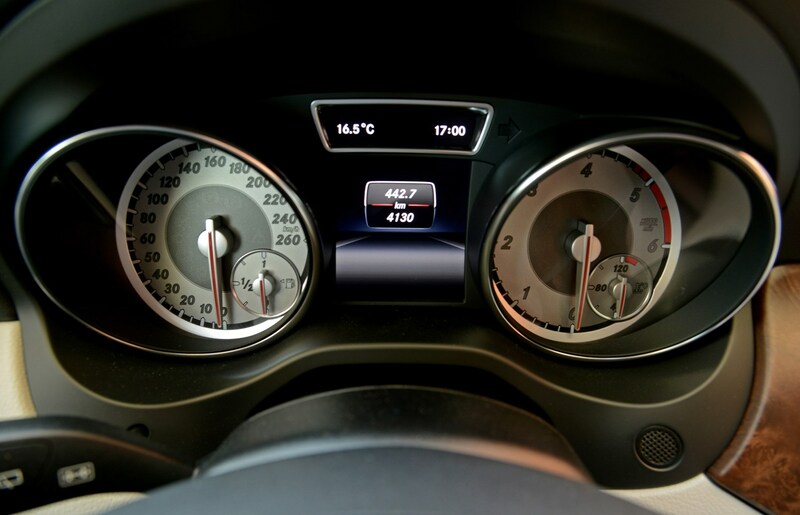 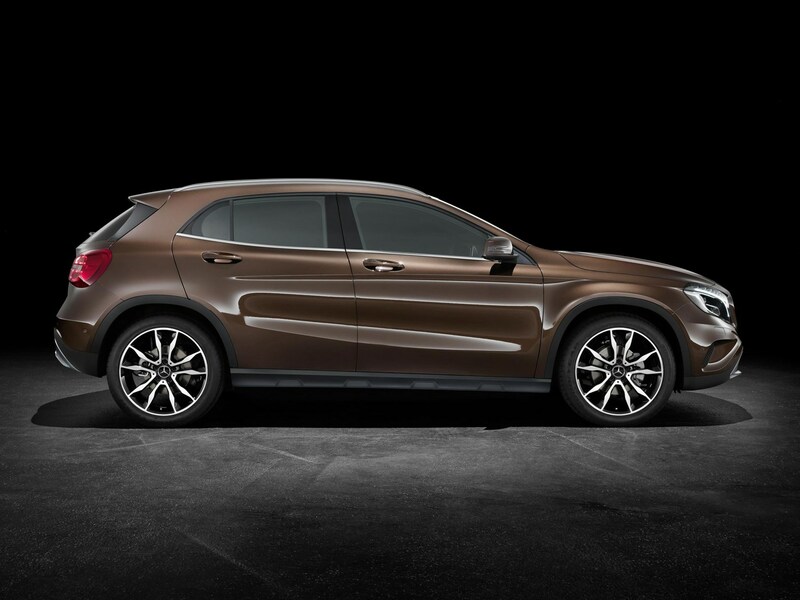 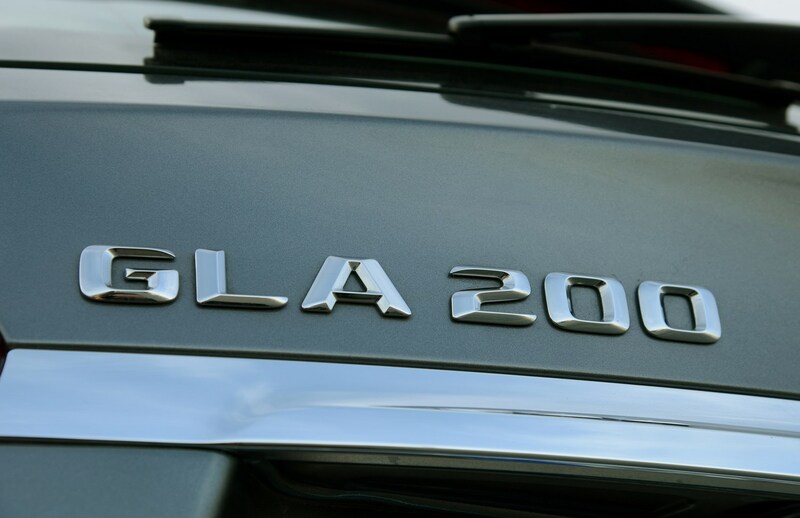 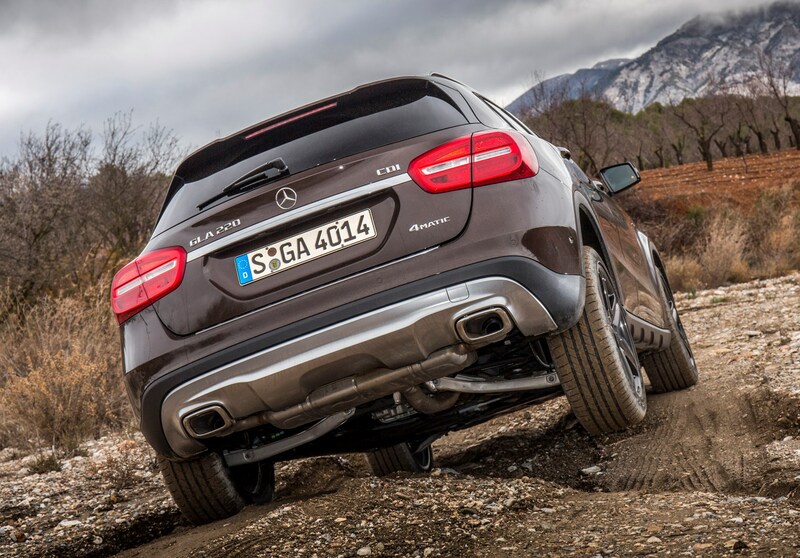 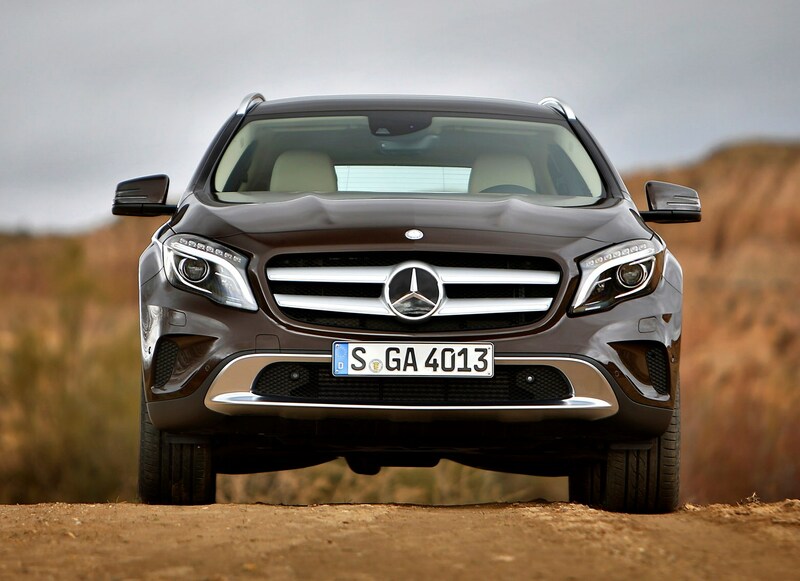 The GLA 180 and 200 features a 1.6-litre, while the larger GLA 250 pumps out 211hp. 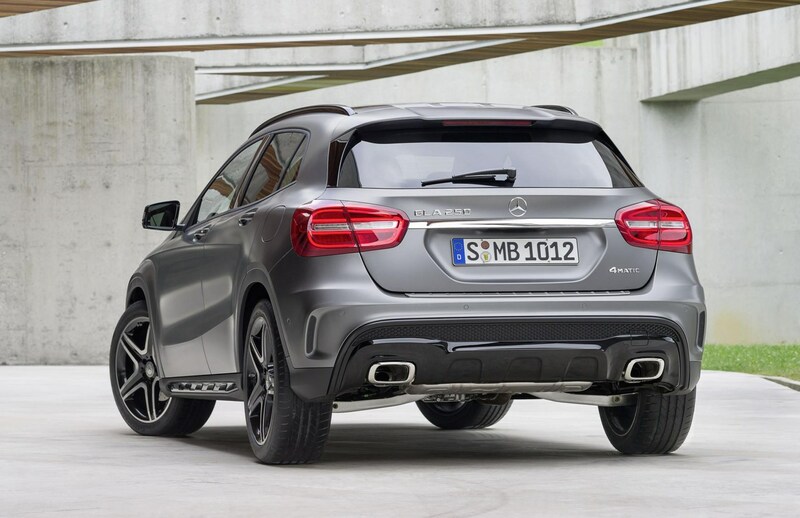 Topping the range performance-wise is the Mercedes-AMG GLA 45: it too has a turbocharged 2.0-litre but its cranked up to deliver 381hp to all four-wheels, ensuring a 0-62mph time of just 4.4 seconds. 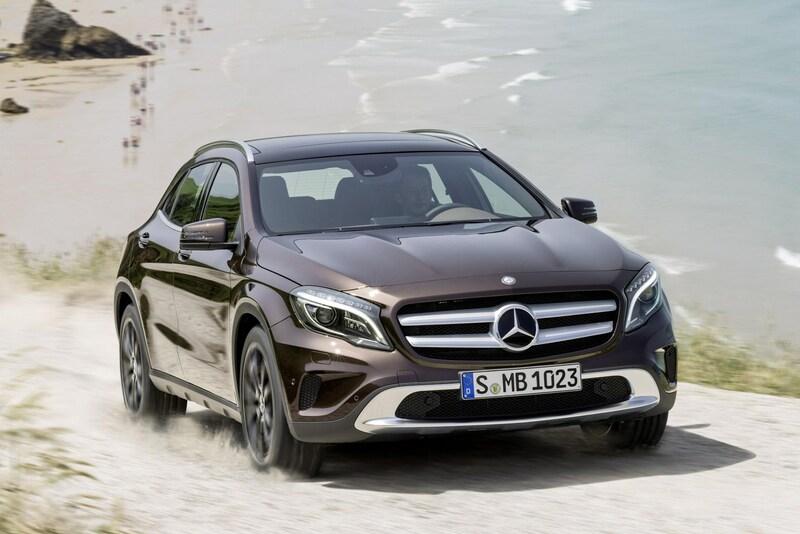 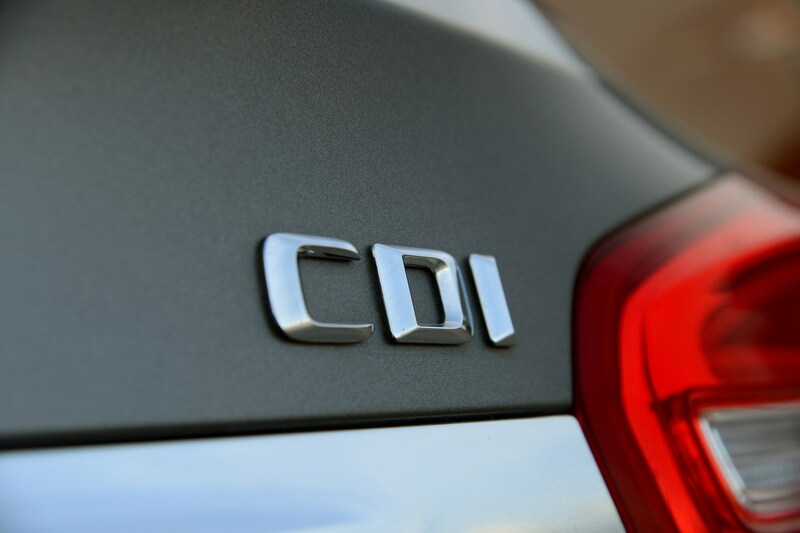 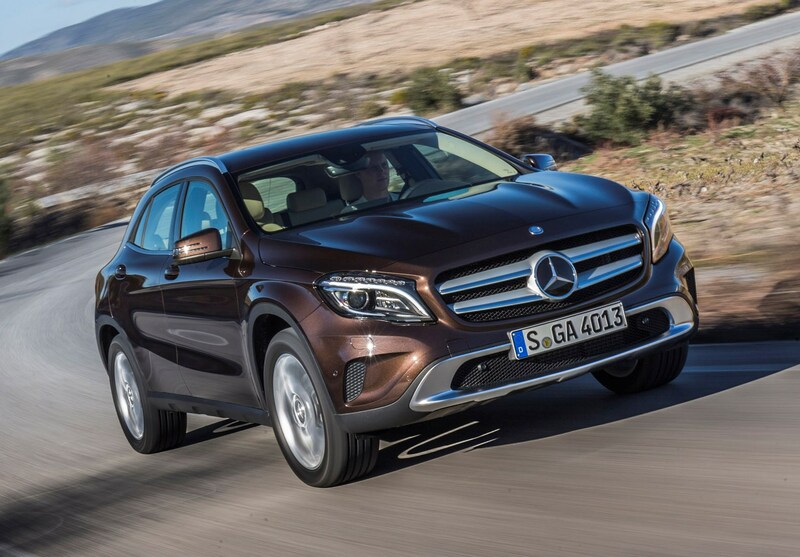 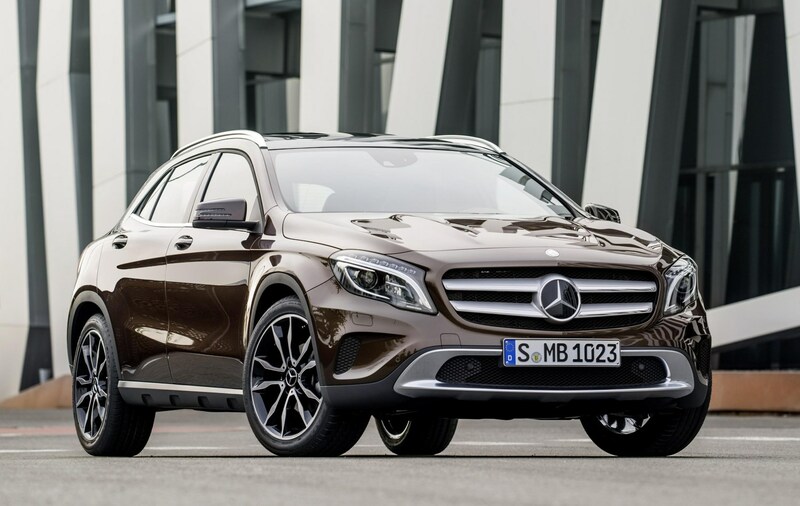 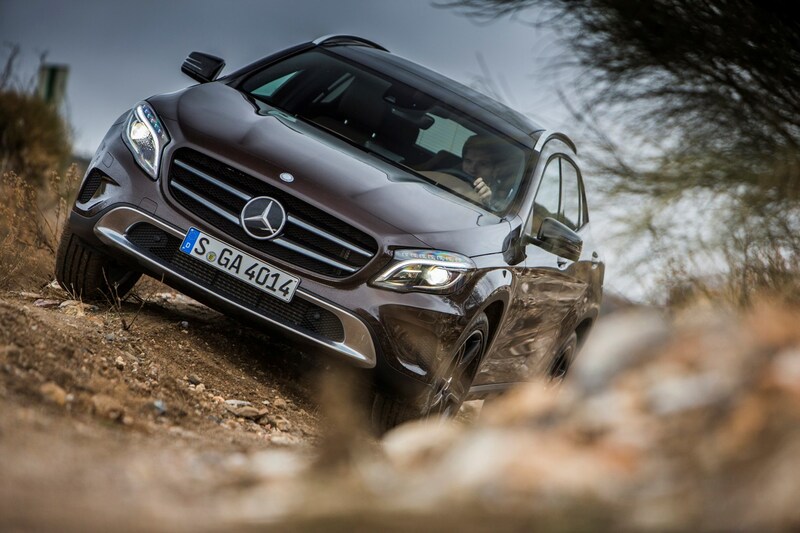 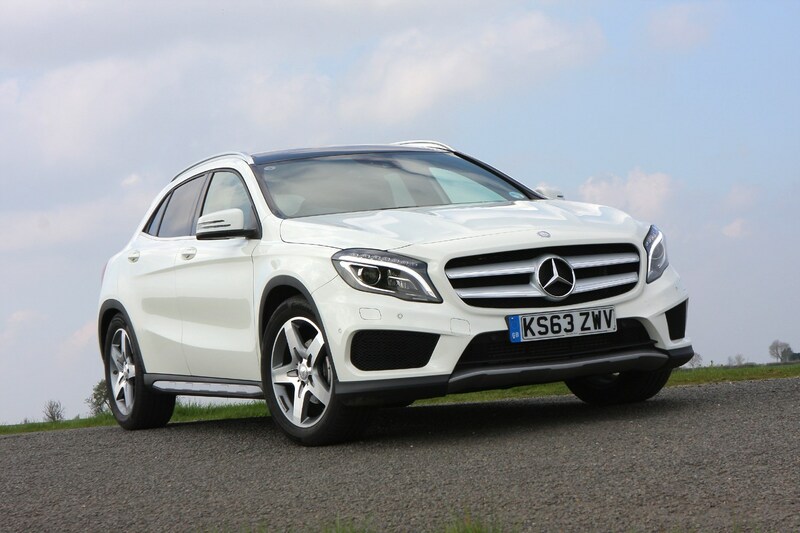 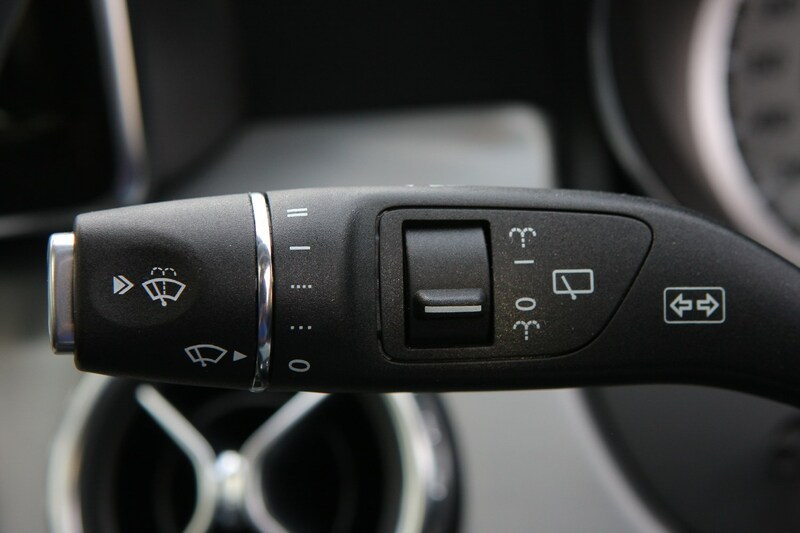 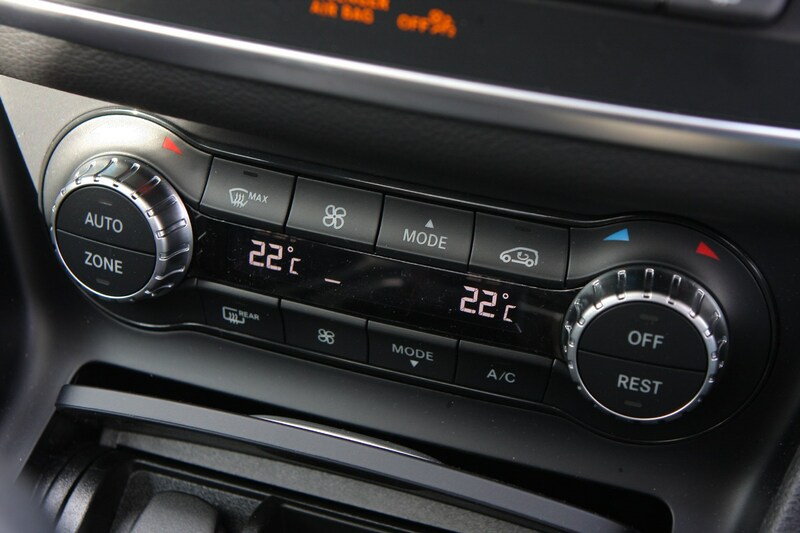 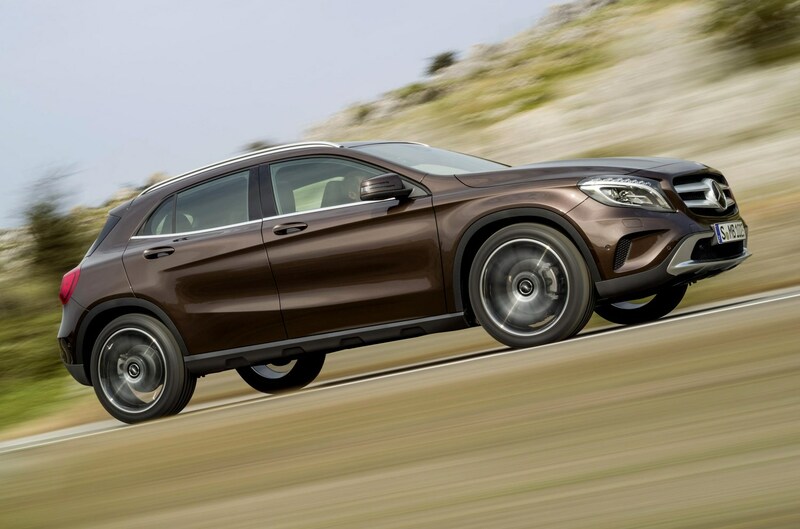 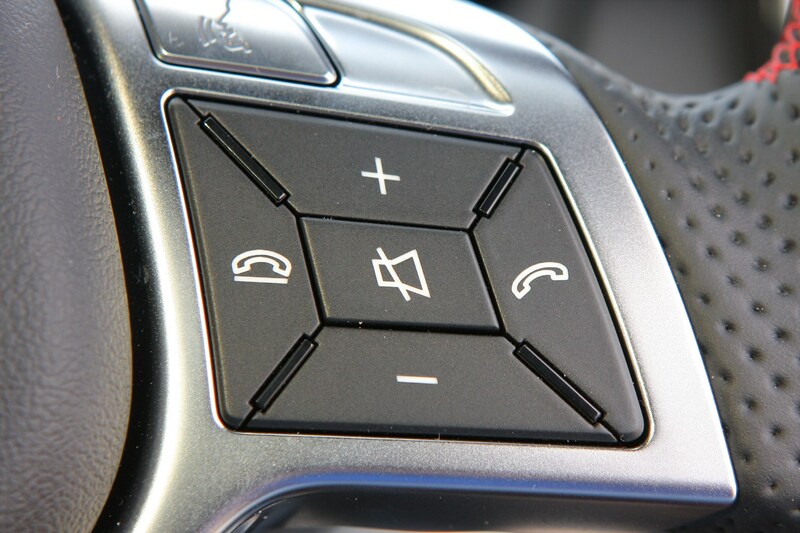 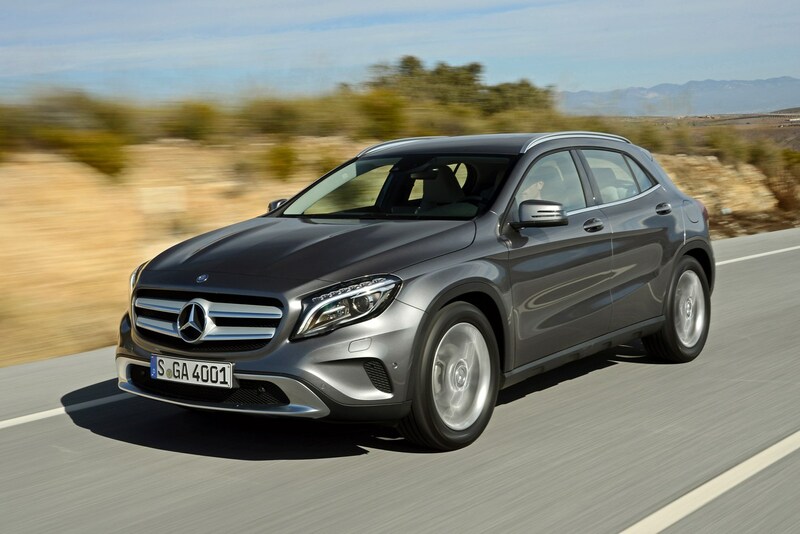 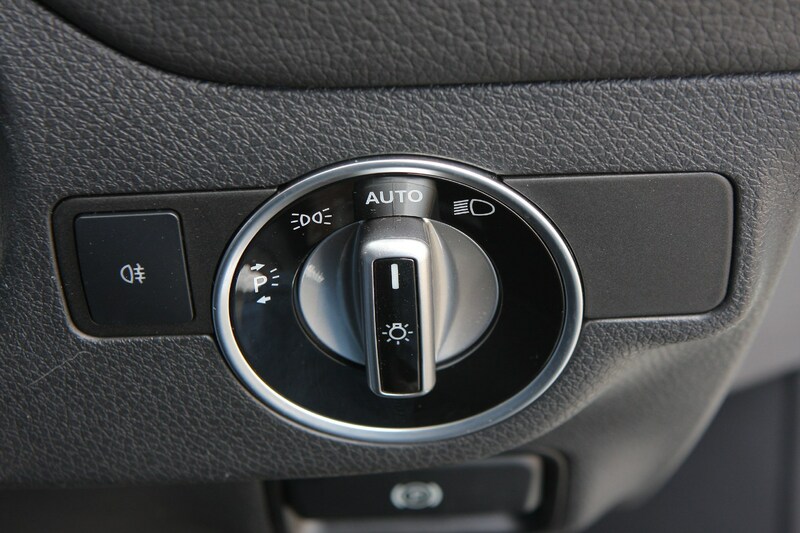 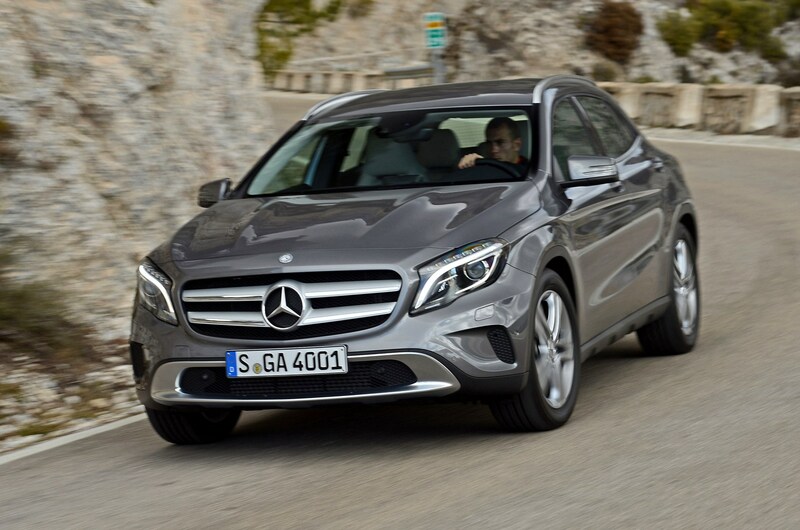 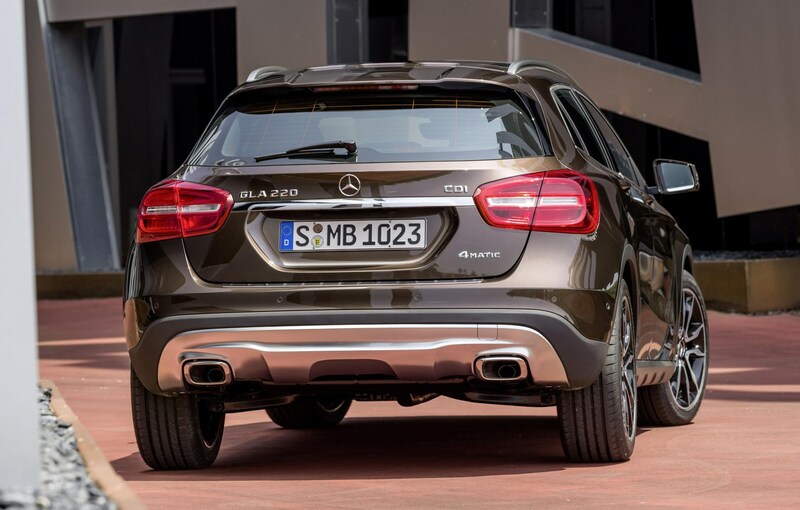 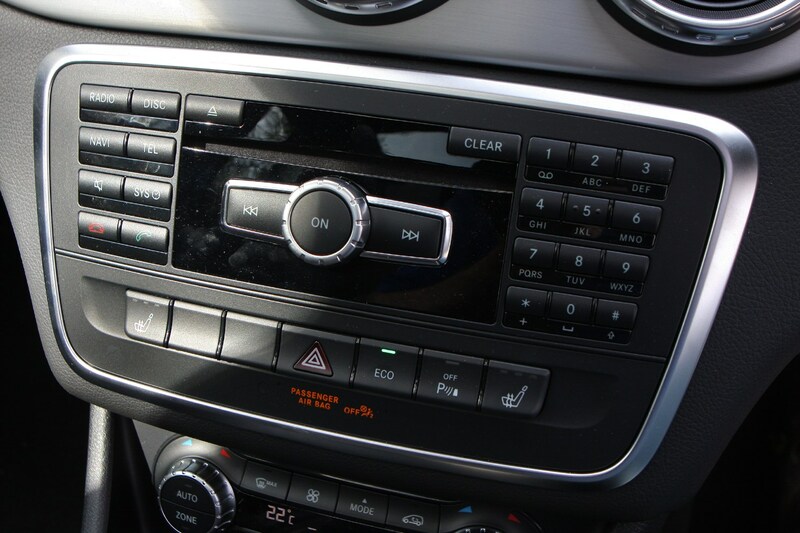 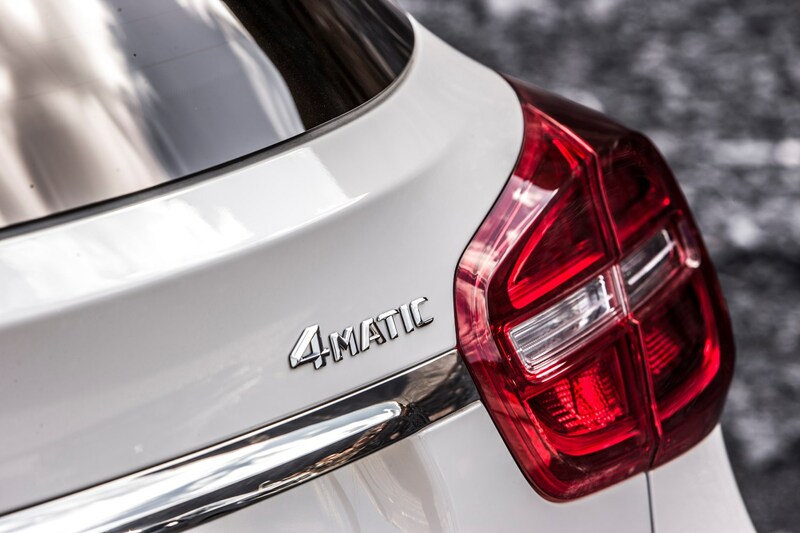 All versions except for the GLA 200 petrol and GLA 220 d diesels in SE trim or with manual transmission have the 4Matic four-wheel drive system as standard. 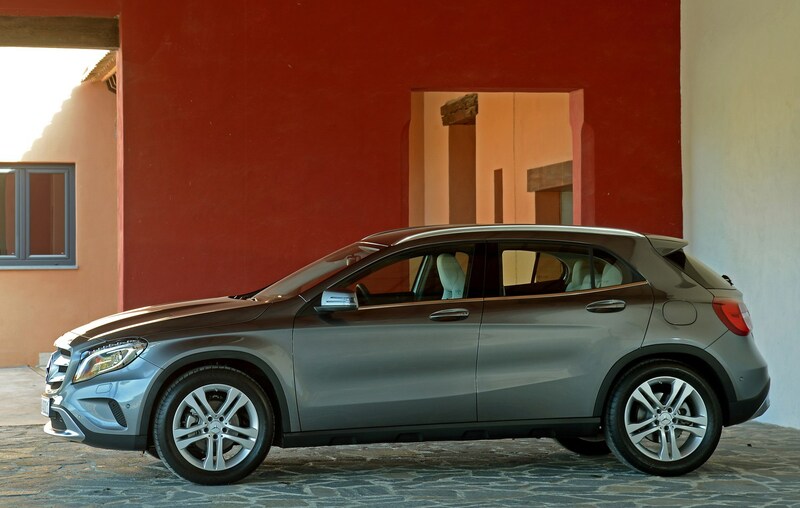 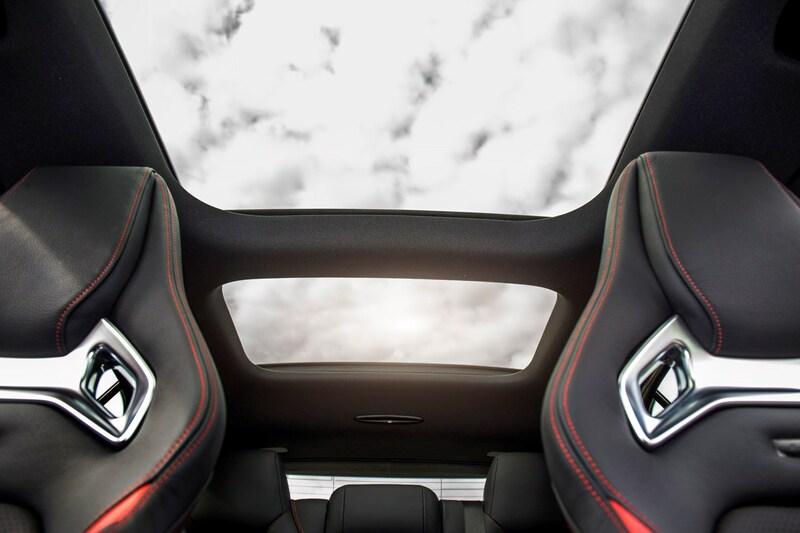 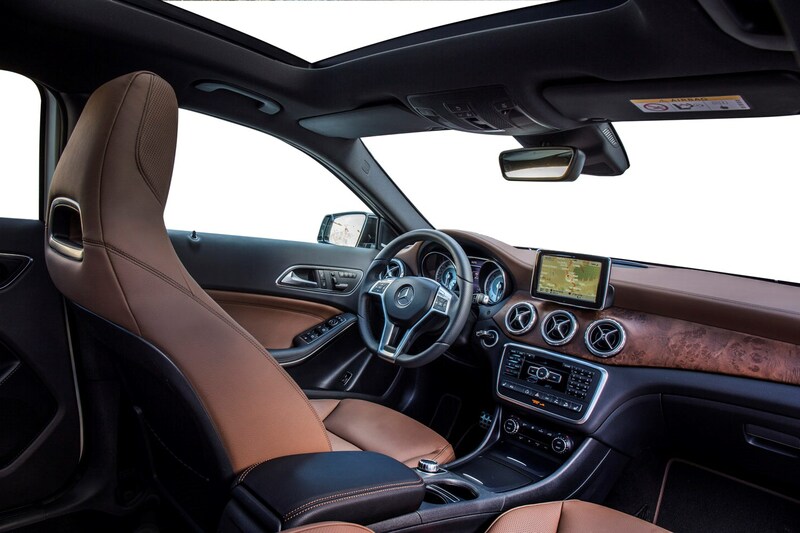 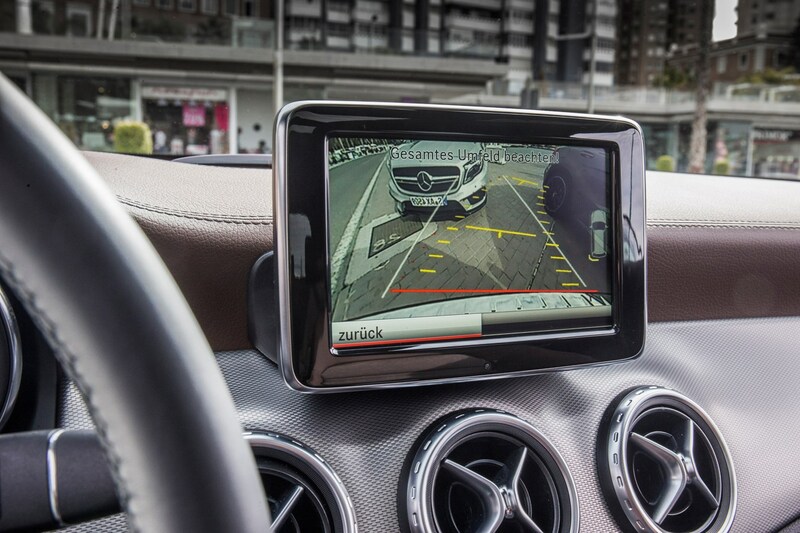 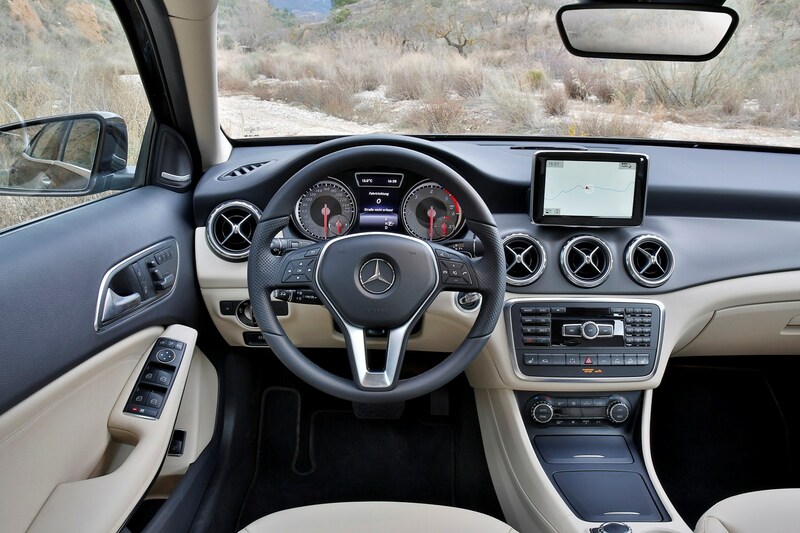 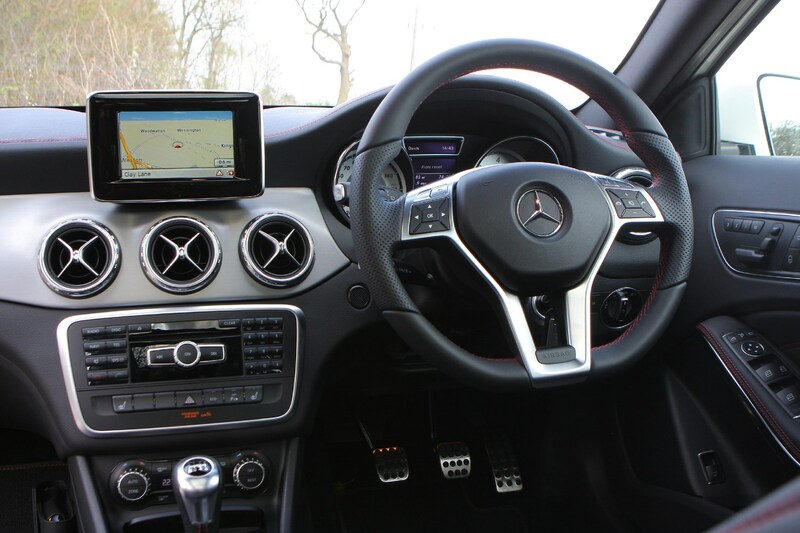 It’ll come as no surprise that the GLA’s trim level structure is also closely aligned to the A-Class – in fact, behind the wheel, you’d be hard-pressed to tell which one you were sat in. 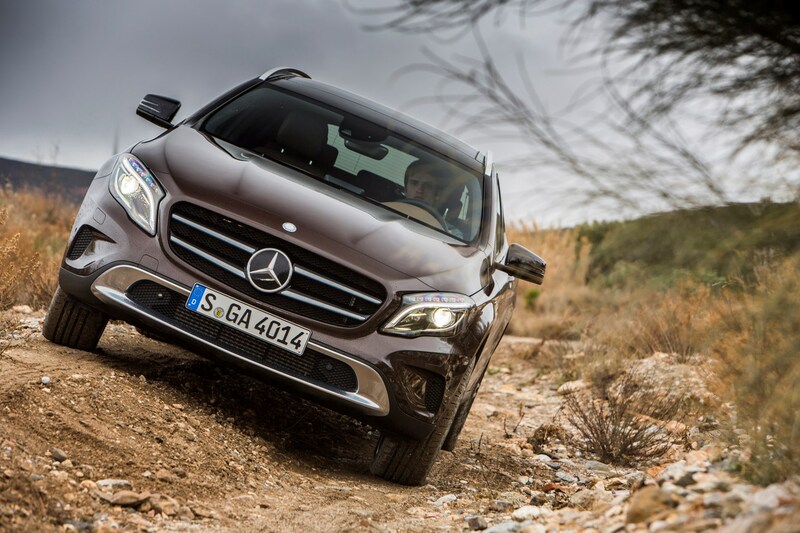 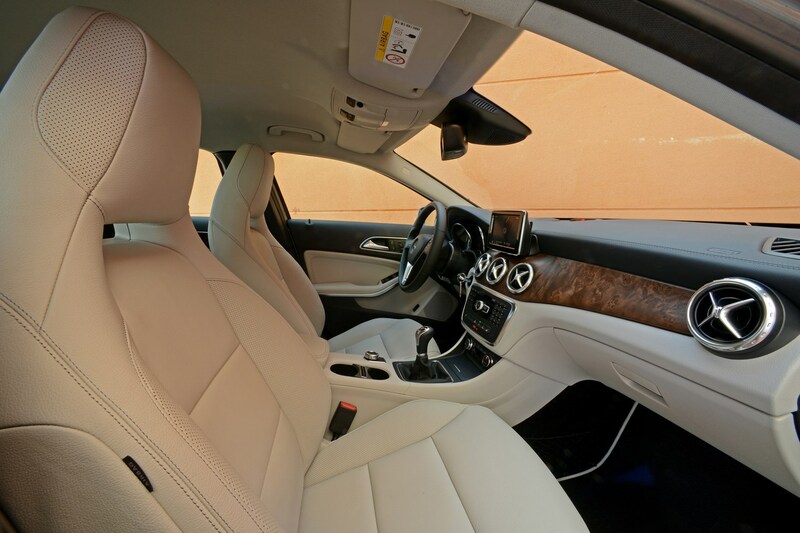 SE grade is only available with the lower-powered petrols and diesels, with the line-up fleshed-out with Sport and AMG Line. 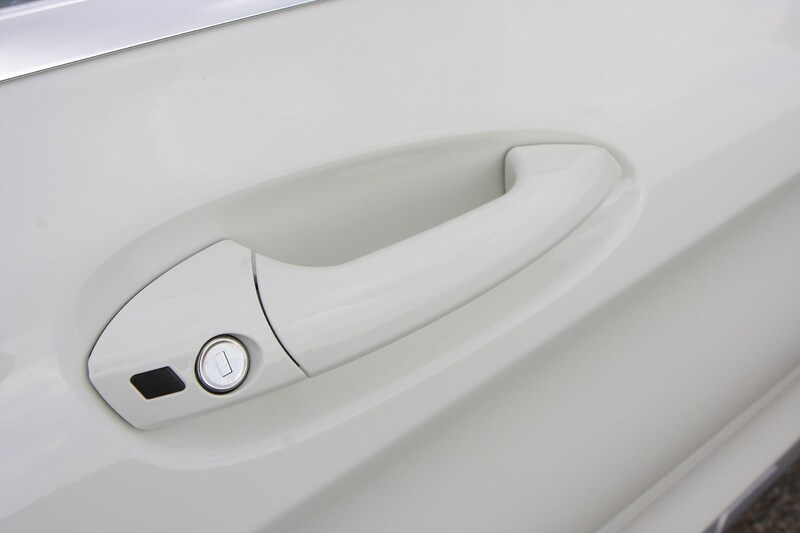 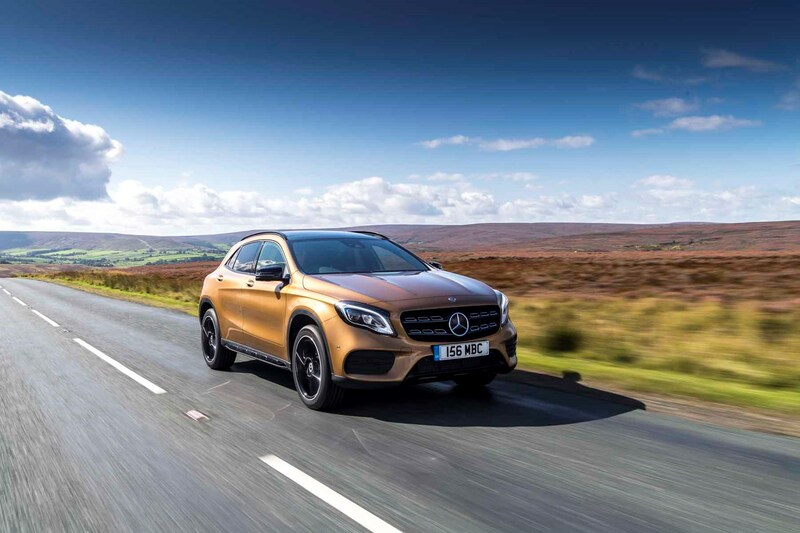 Joining the GLA range in spring 2017 was White Art Edition, with a restricted range of white-themed colour and trim combinations. 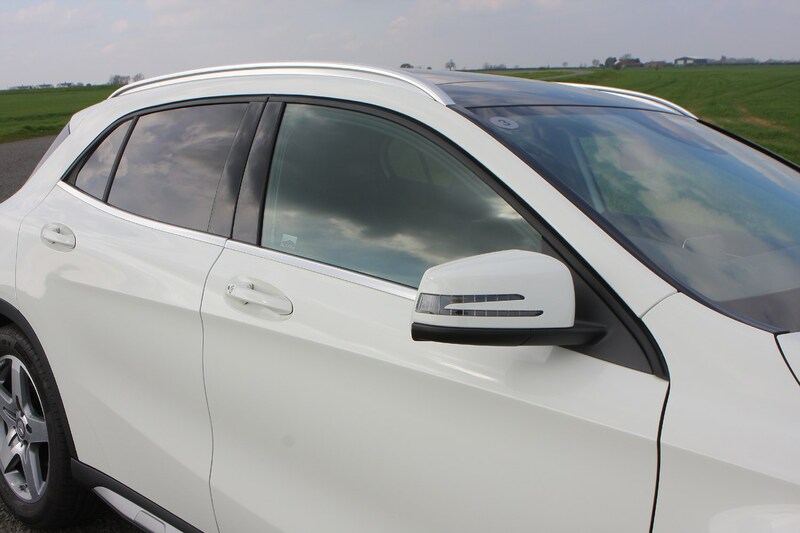 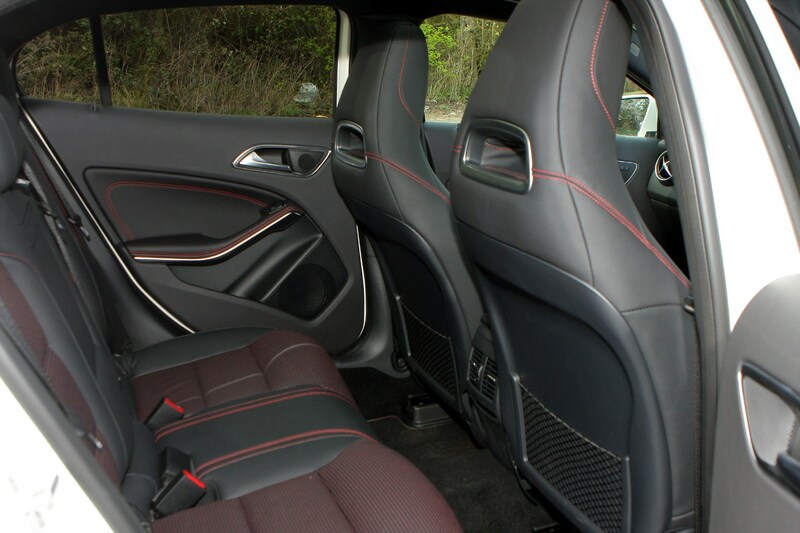 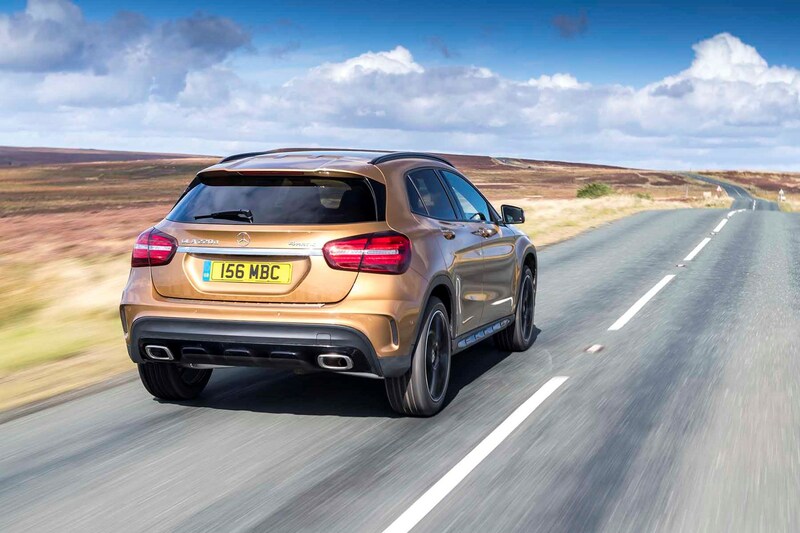 The performance flagship AMG GLA 45 is effectively a standalone specification, although it was joined by the Yellow Night Edition version around the time of the range’s light facelift. 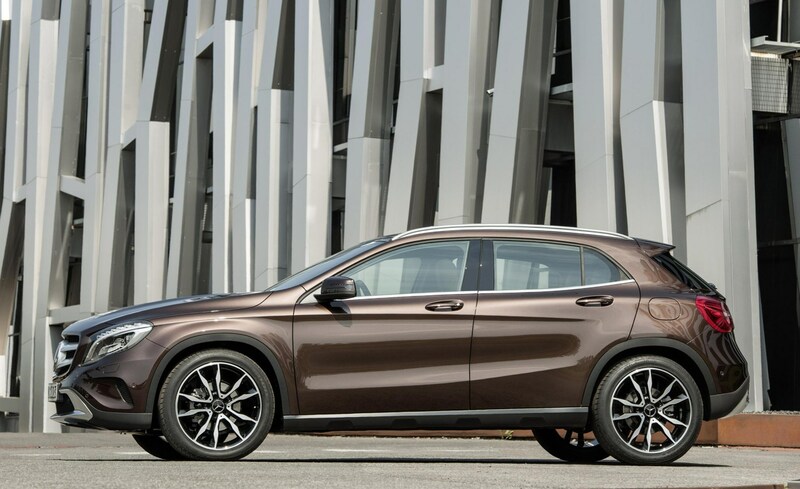 That 2017 makeover consisted of tweaked bumpers, revised grille designs, LED headlights and a few more chrome touches inside the GLA. 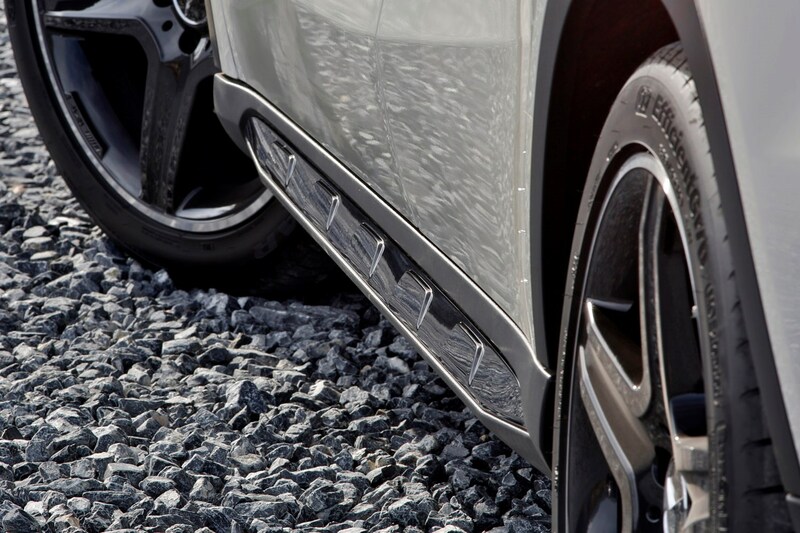 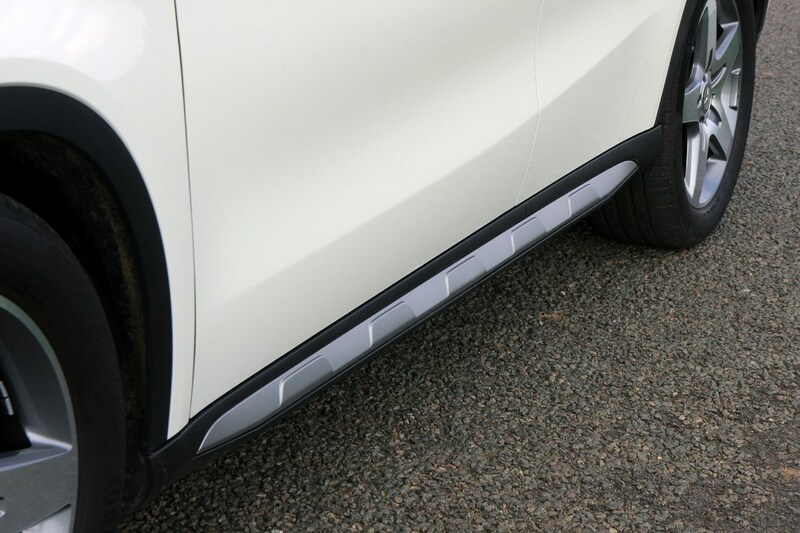 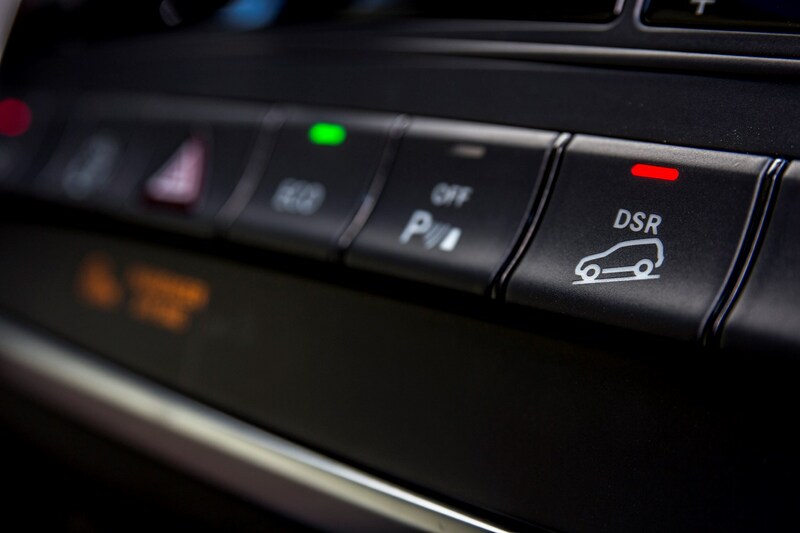 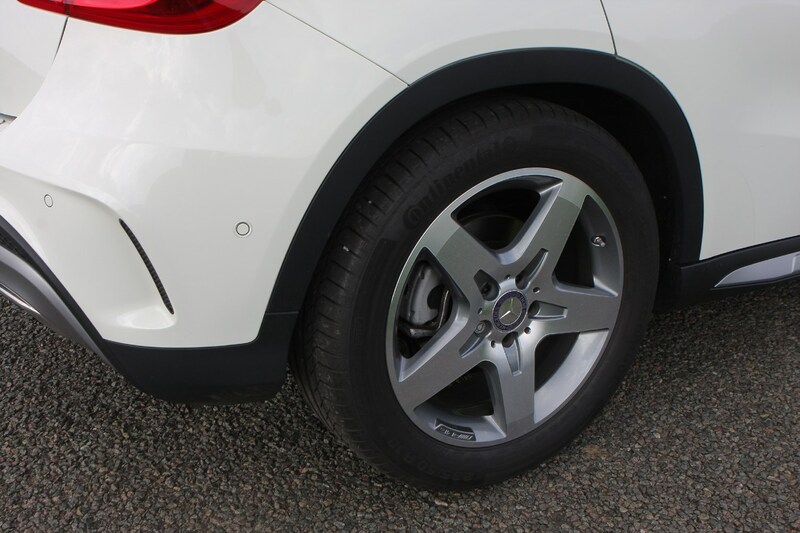 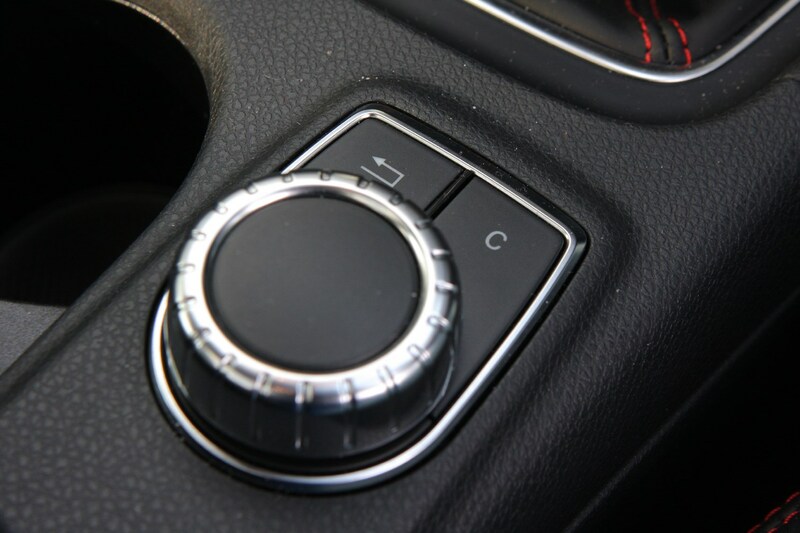 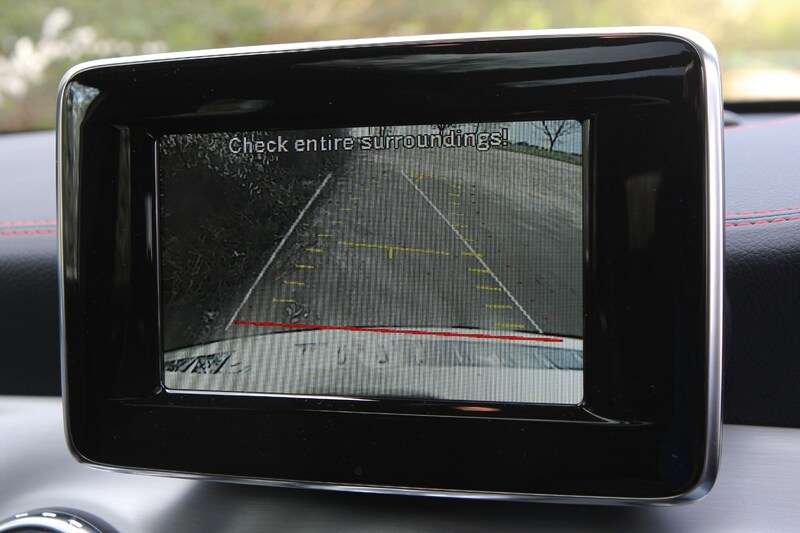 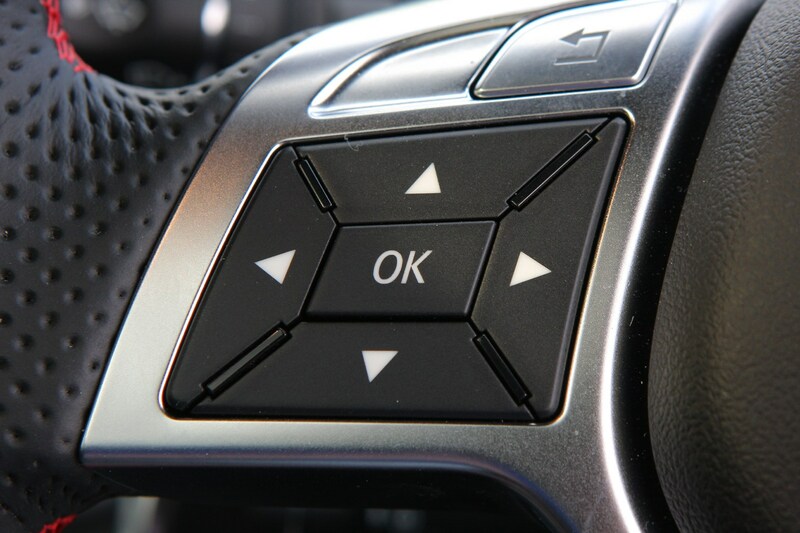 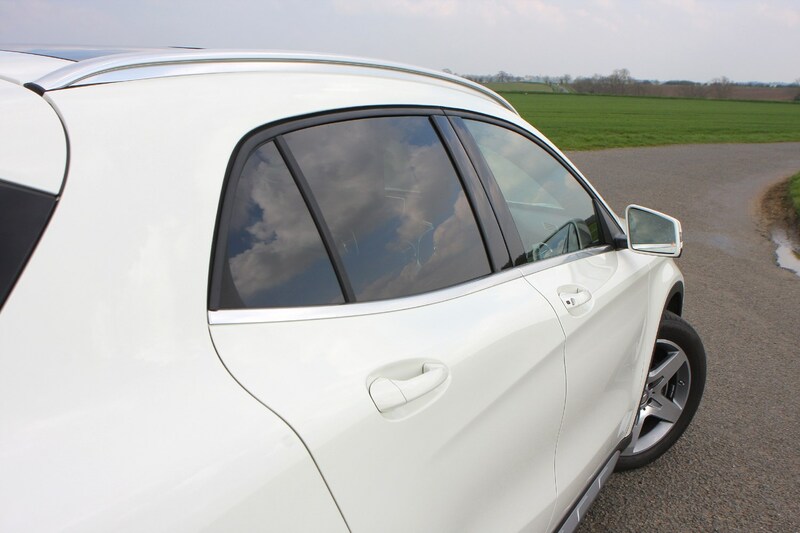 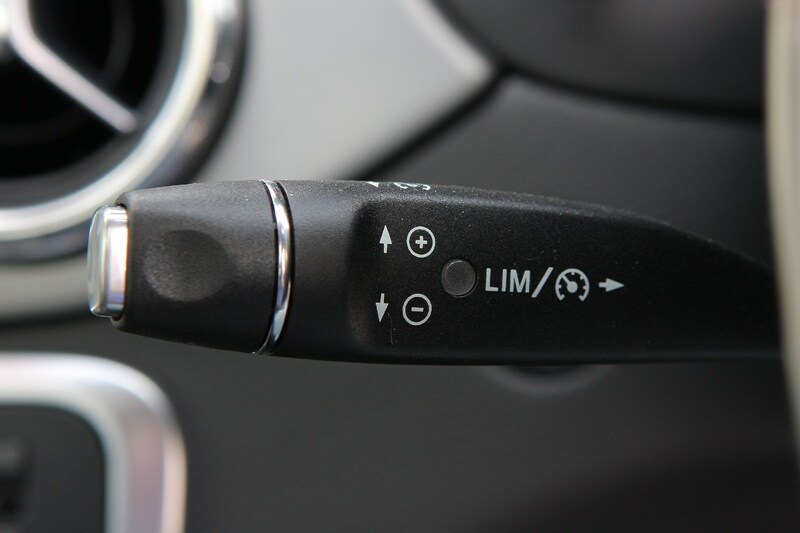 The previously optional Off-Road Package became standard fit, giving the crossover 30mm of extra ride height. 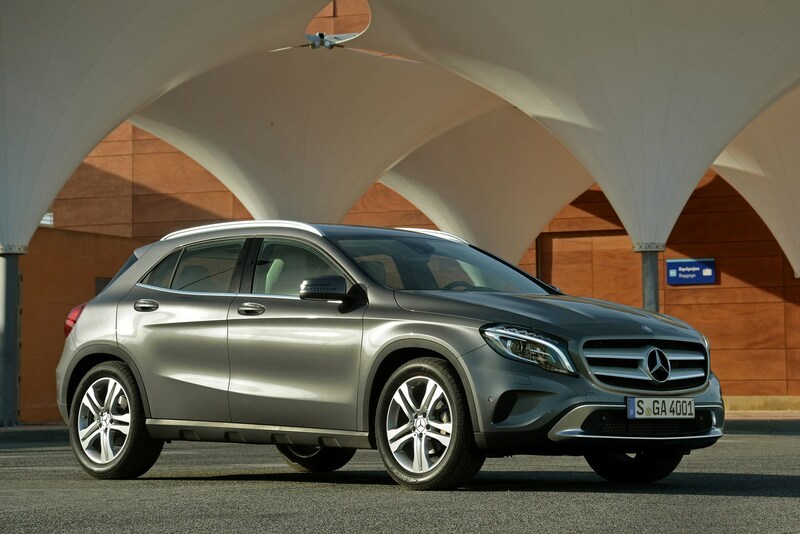 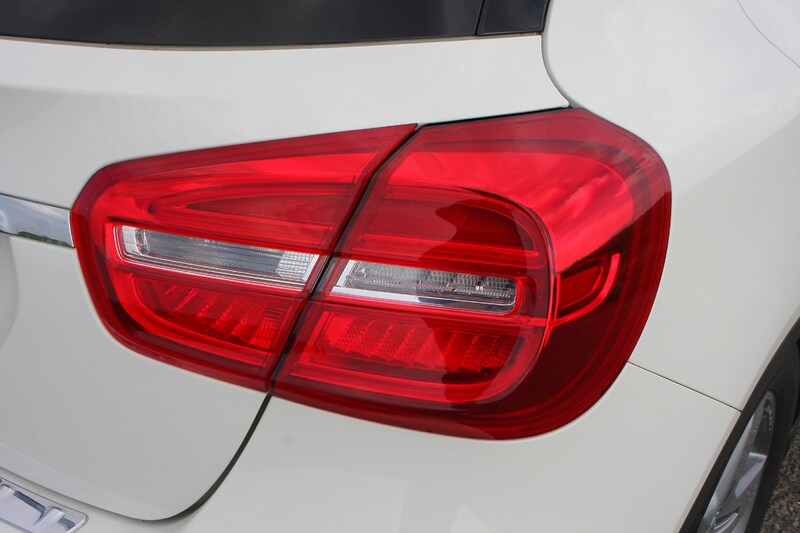 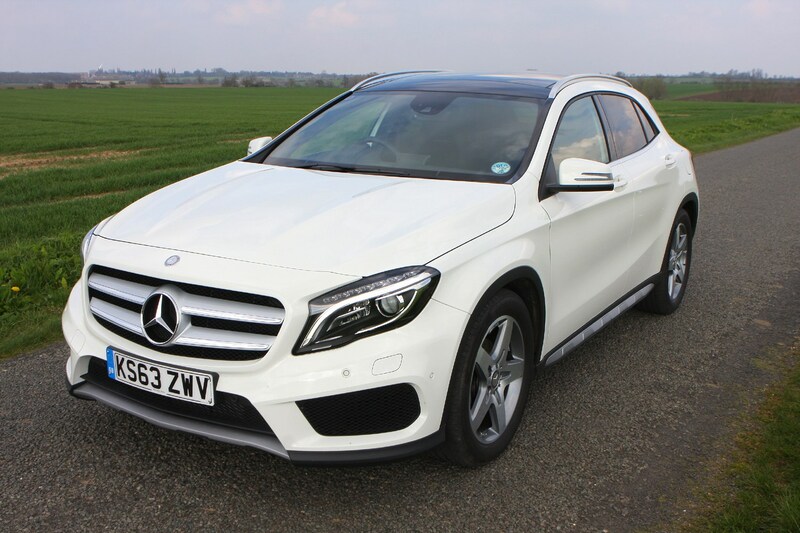 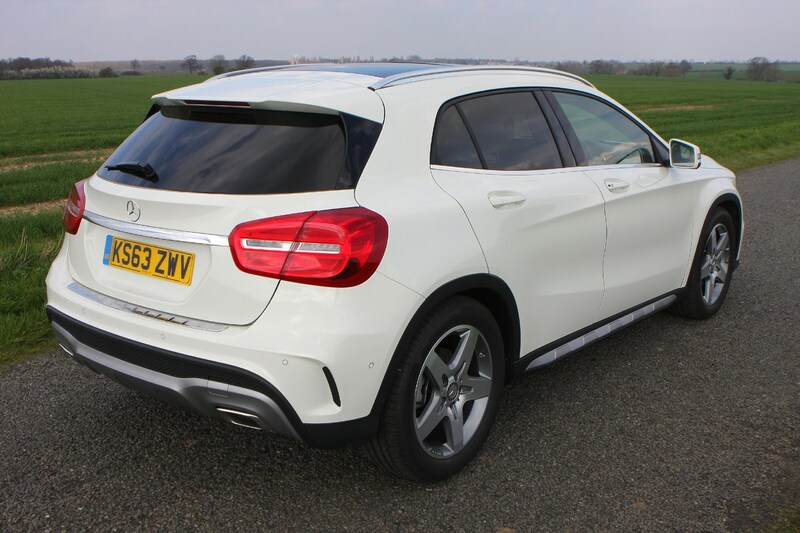 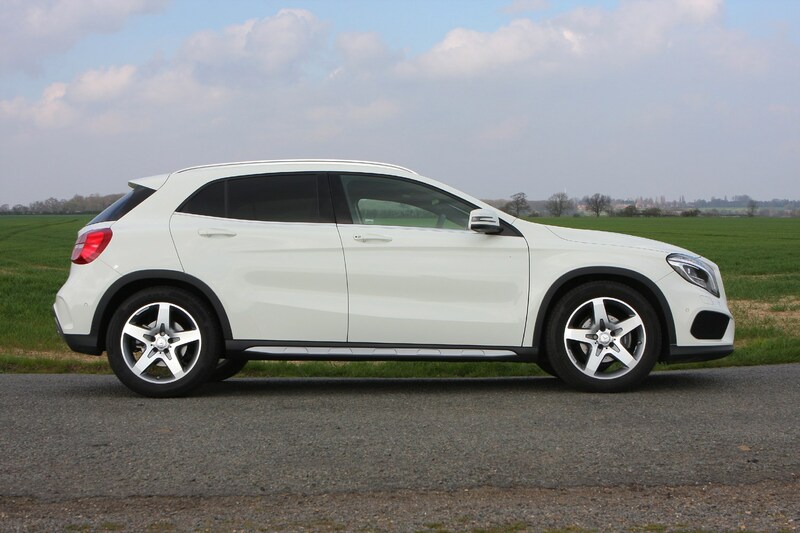 Model-for-model, the GLA typically costs £2,500 to £3,500 more than the equivalent A-Class, with a larger boot, taller bodywork and a slightly more comfortable being the primary benefits. 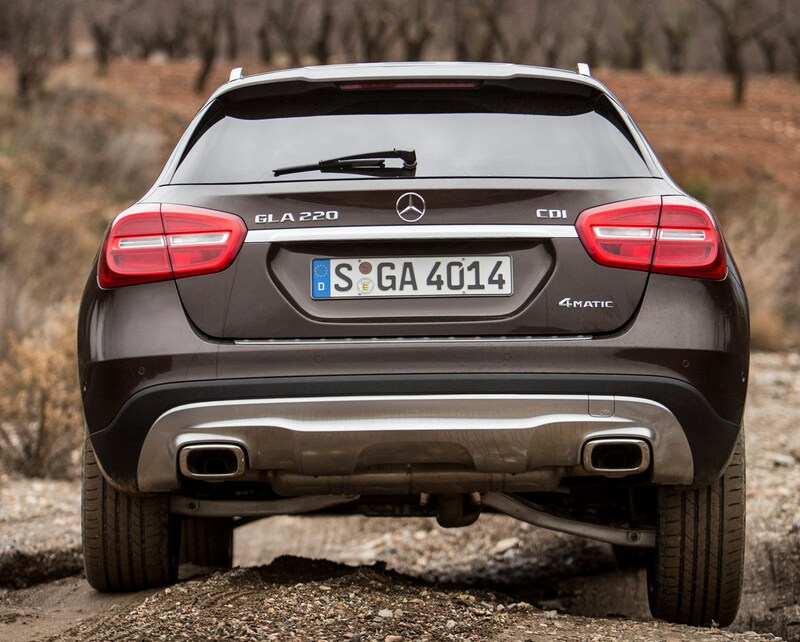 For those after the SUV look but without much in the way of extra off-road talent, the GLA-Class could be the car for you. 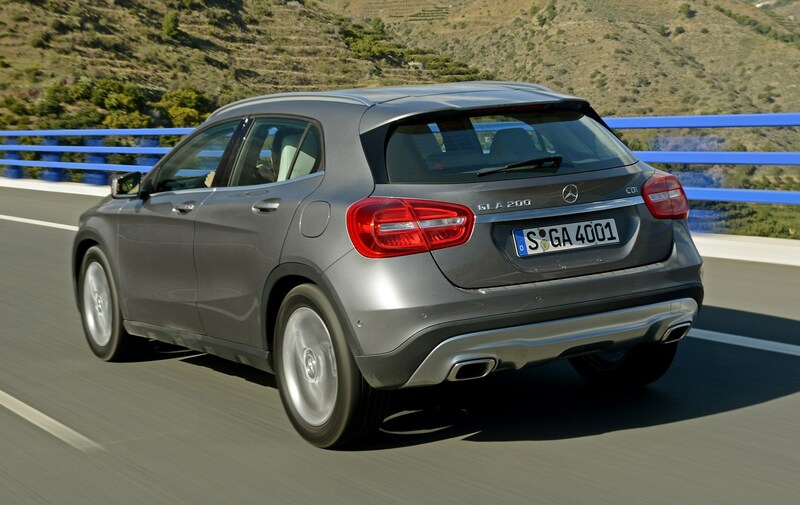 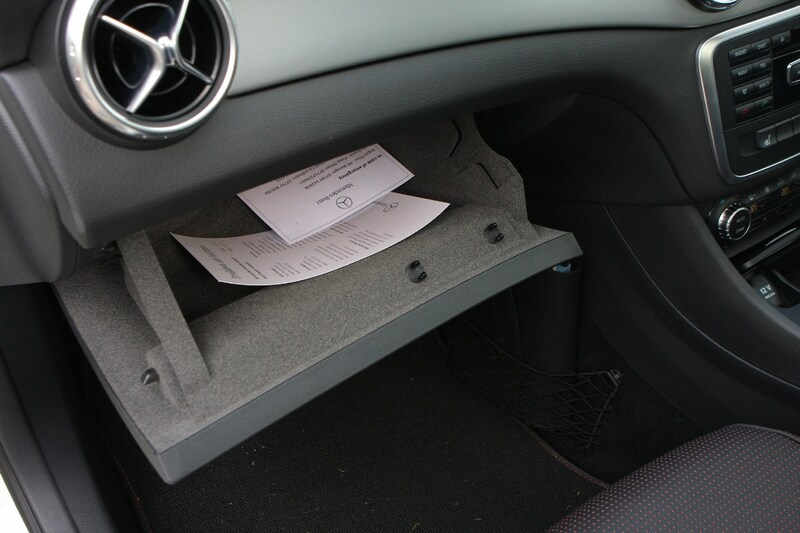 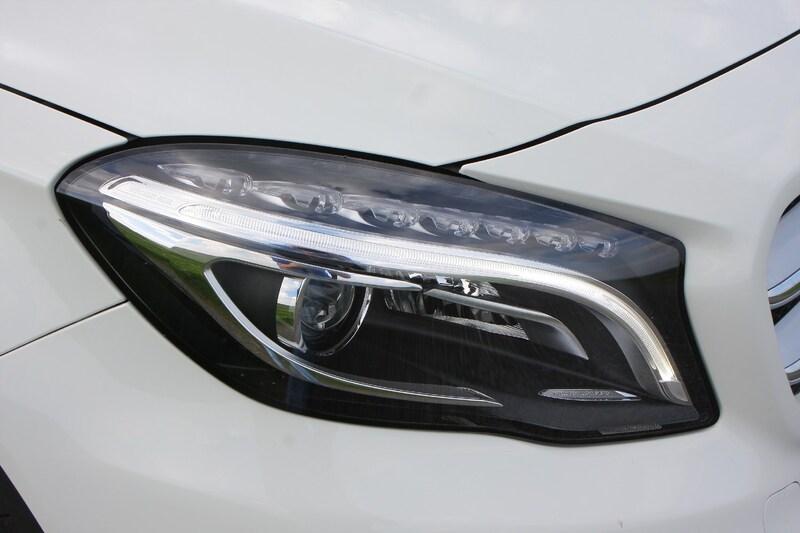 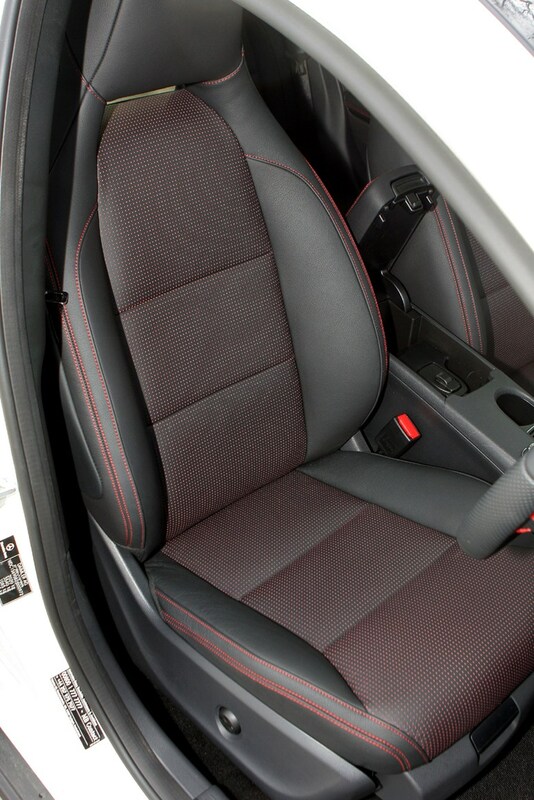 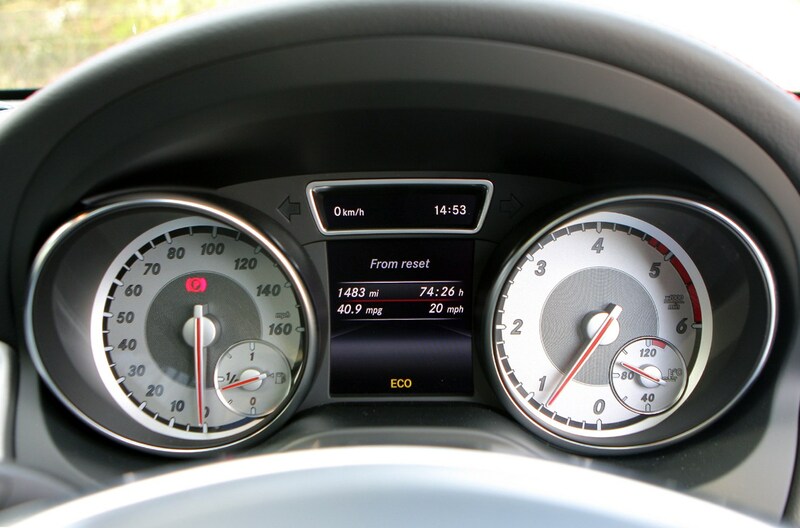 However, our testers don't think it offers much more than a regular A-Class, so keep that in mind when you're shopping.